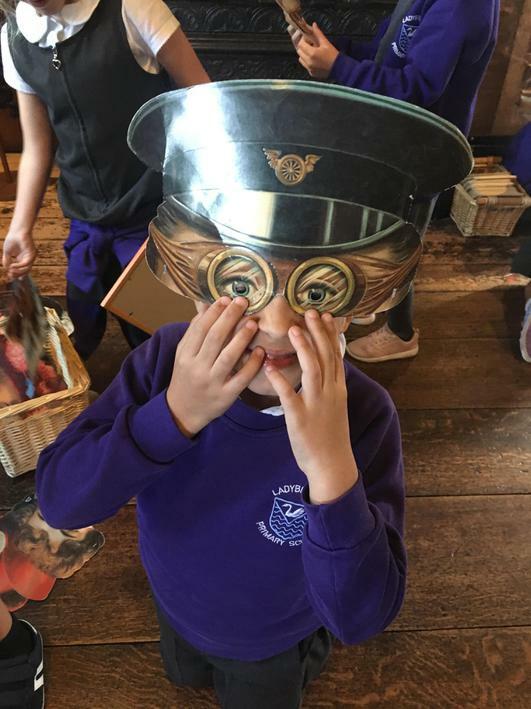 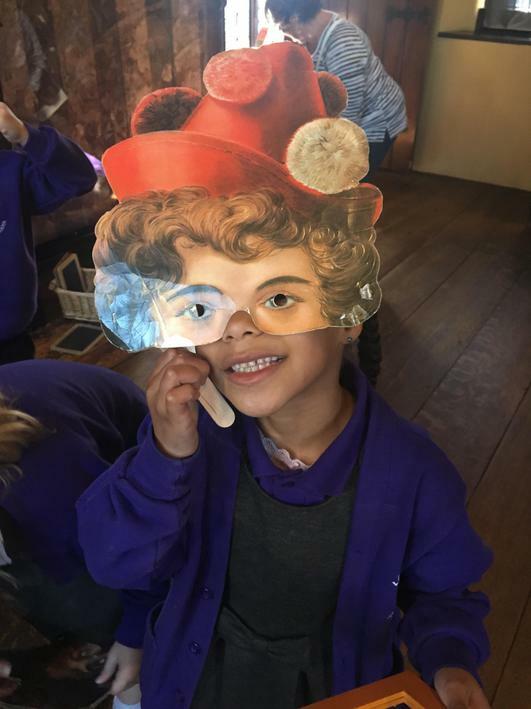 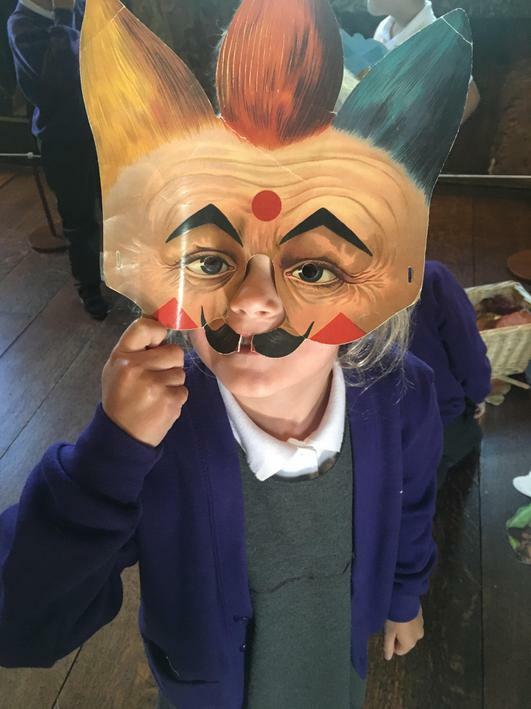 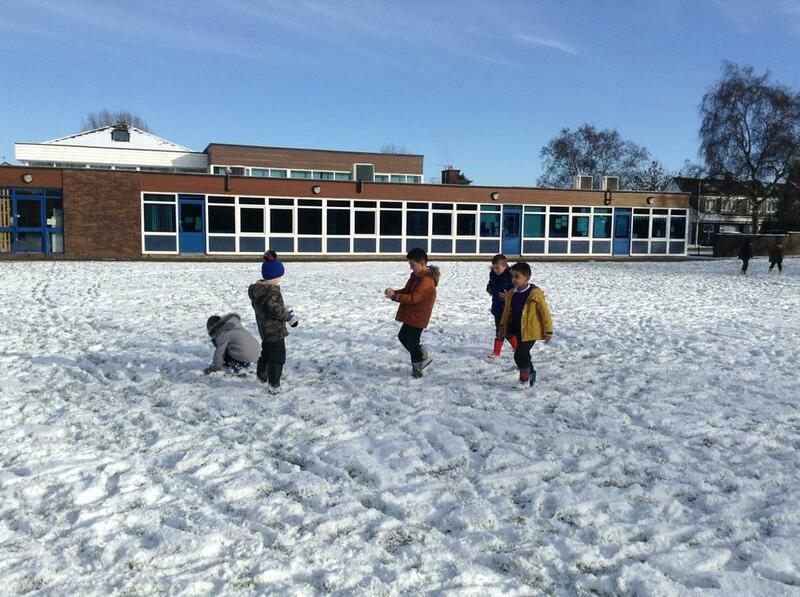 We are thoroughly enjoying our new topic, Polar Explorers. 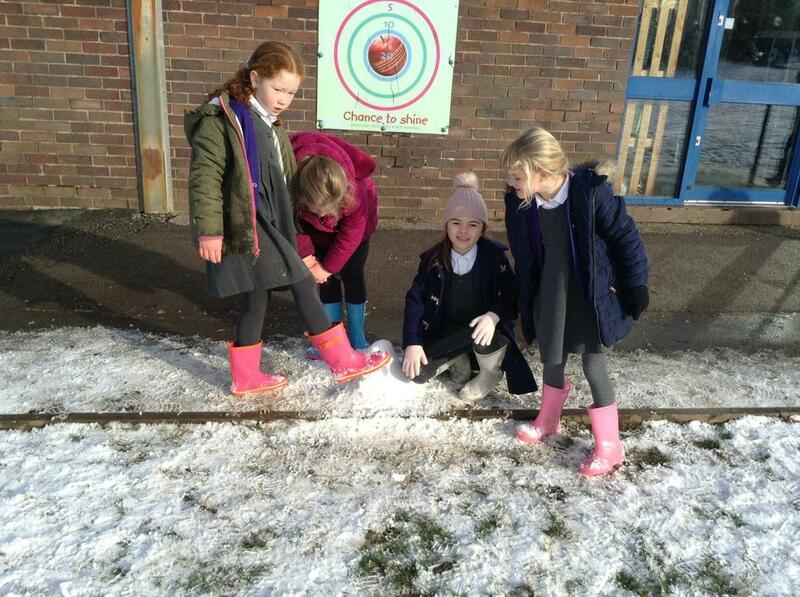 We are finding out what life is like in Antarctica and would love to go there on a school trip! 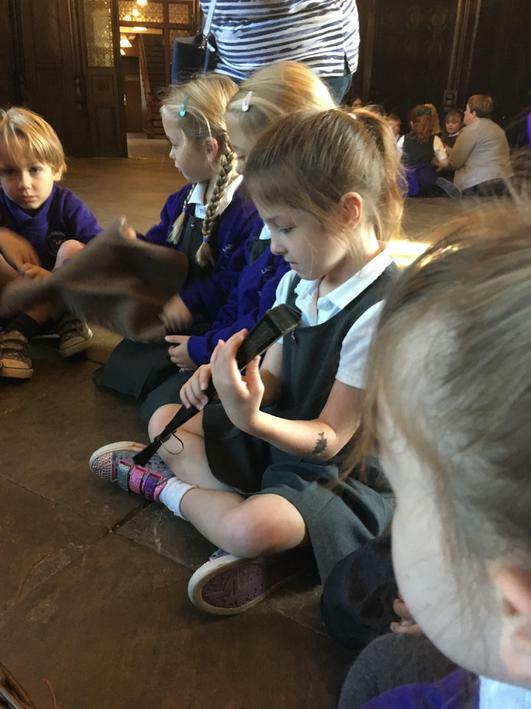 This week we met the penguin from Lost and Found. 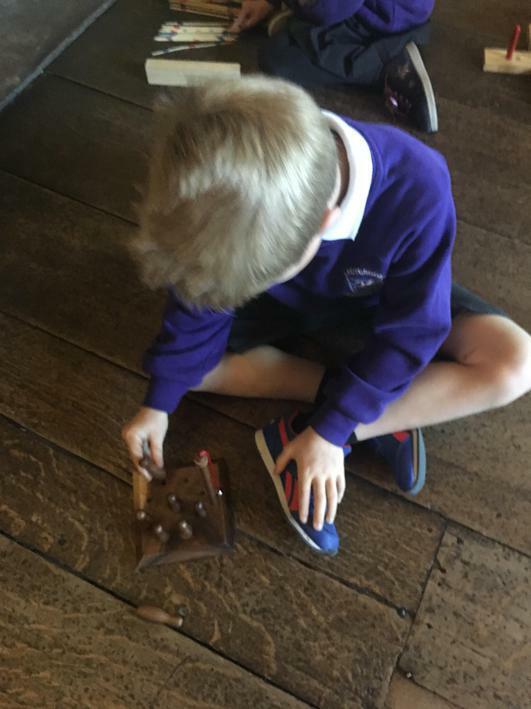 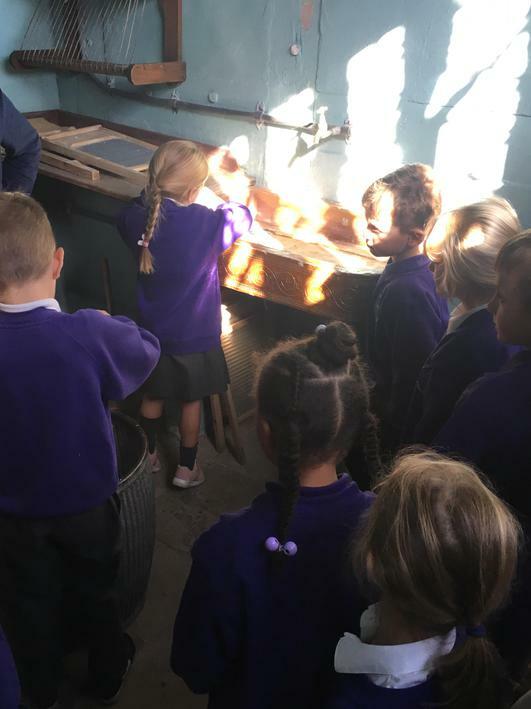 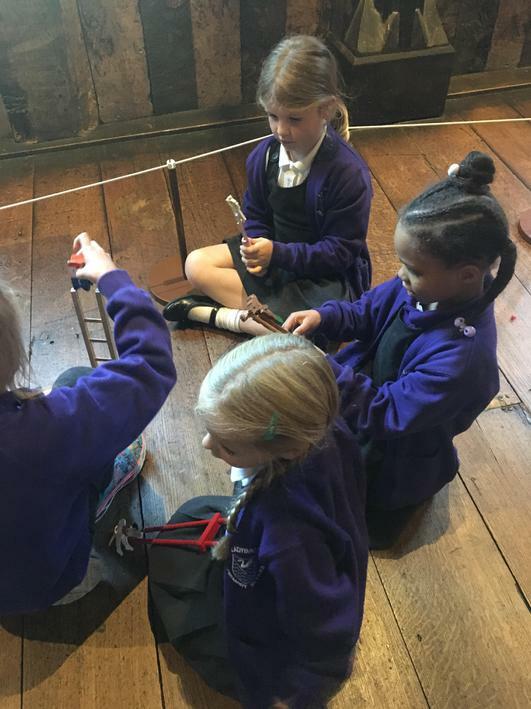 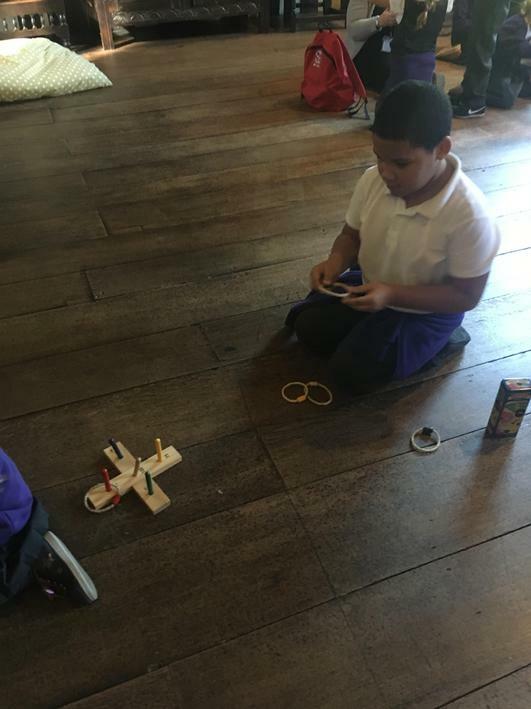 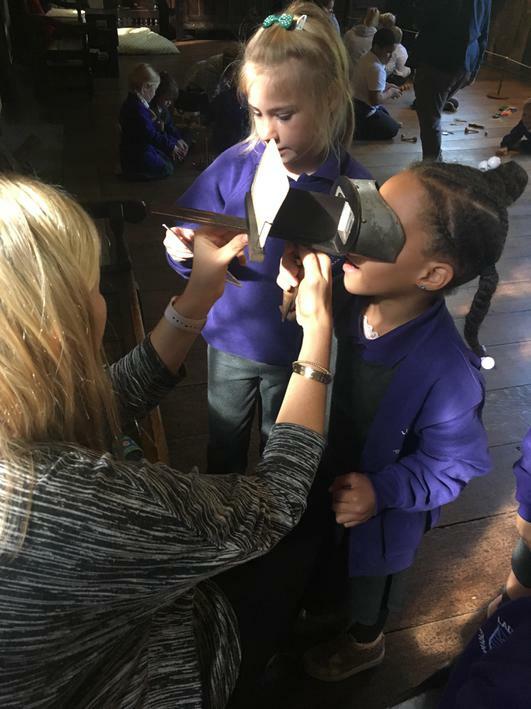 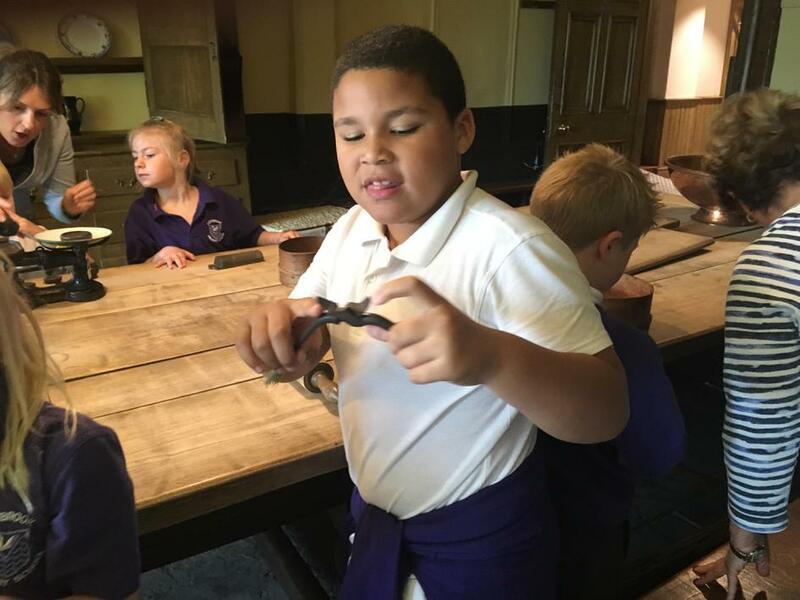 Year 2 have been set a task of building boats that he could travel on back to Antarctica. 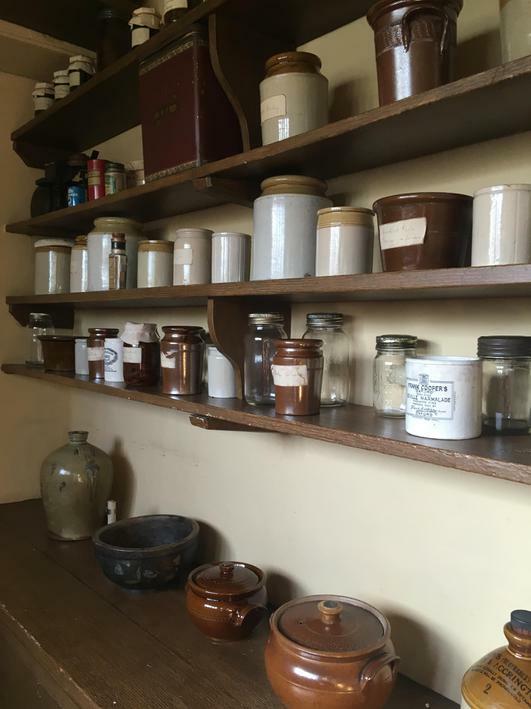 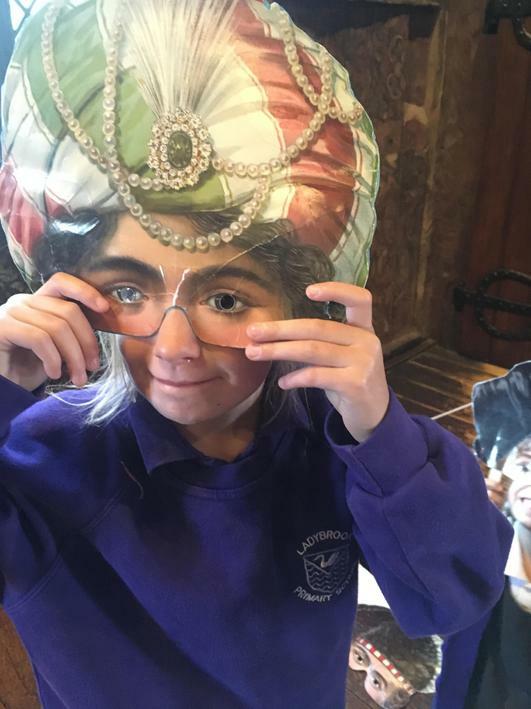 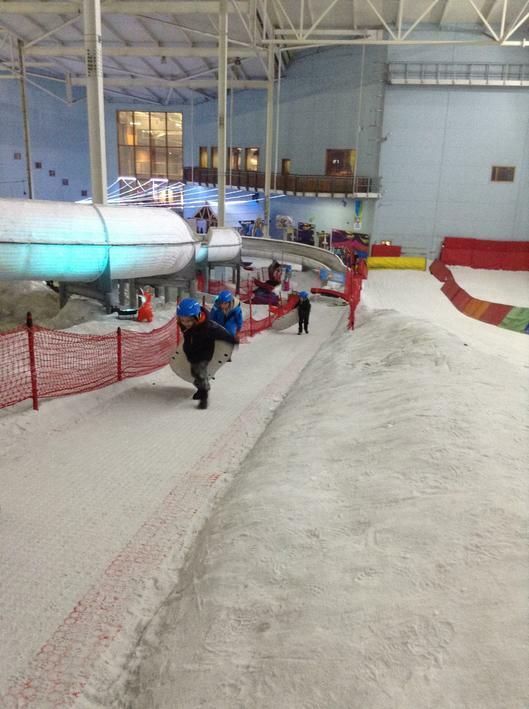 Check back to find out how we got on! 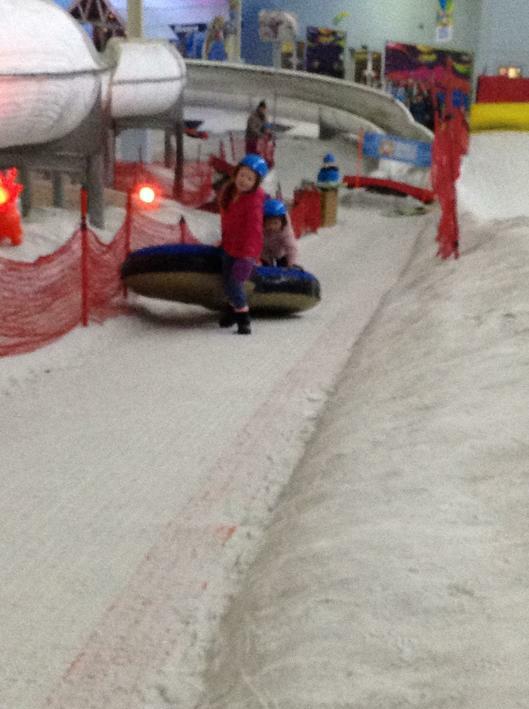 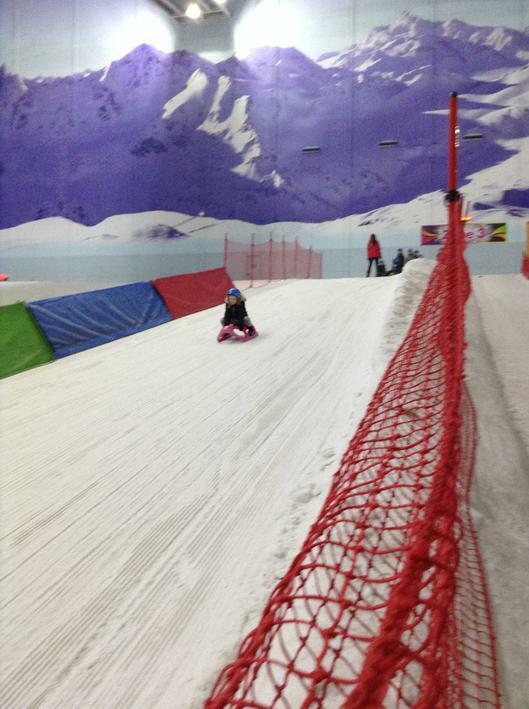 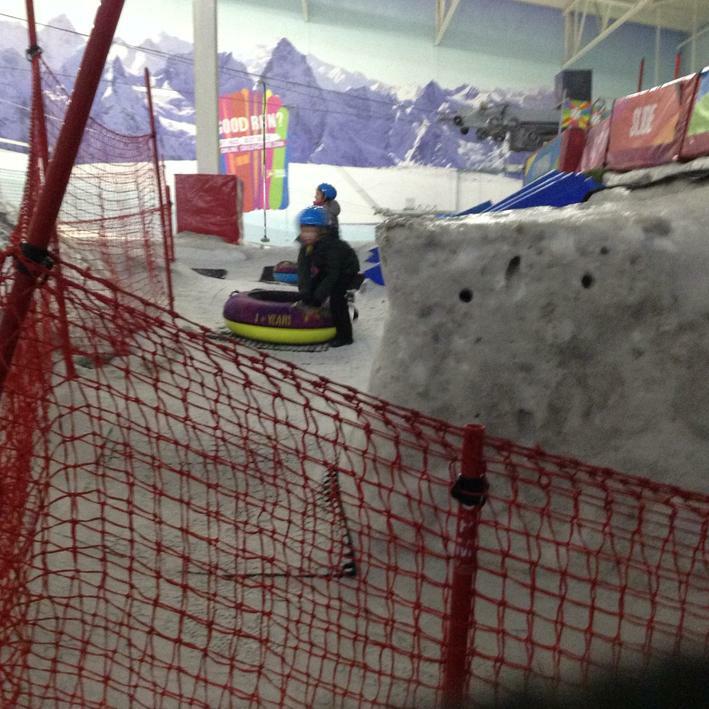 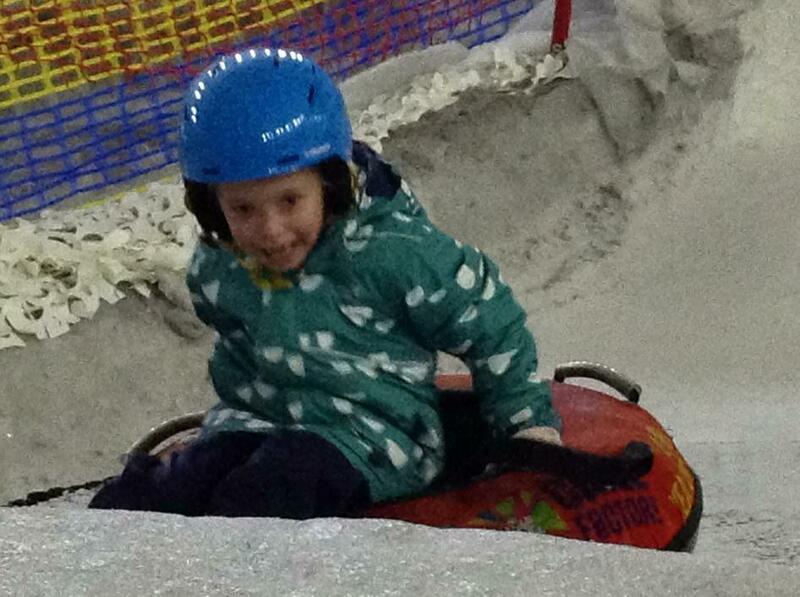 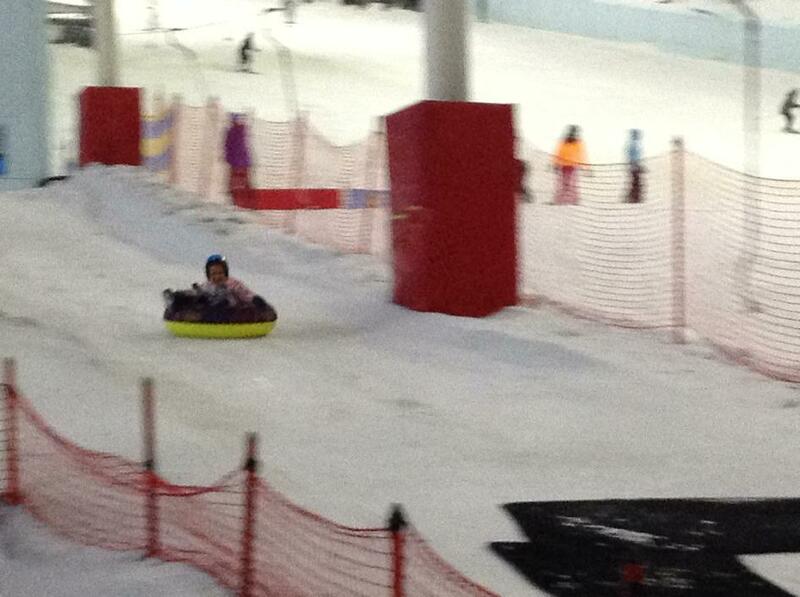 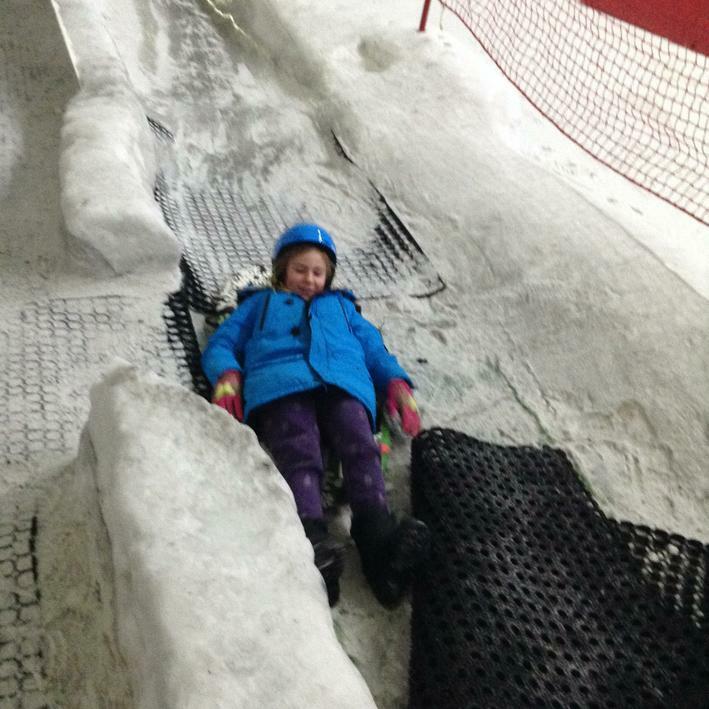 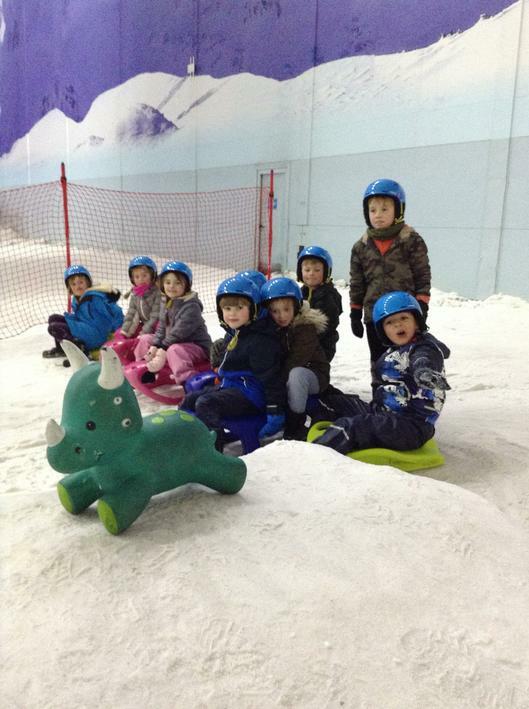 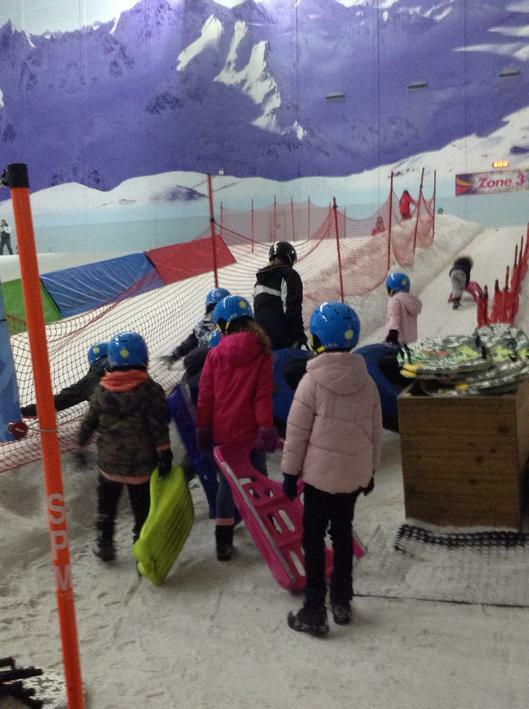 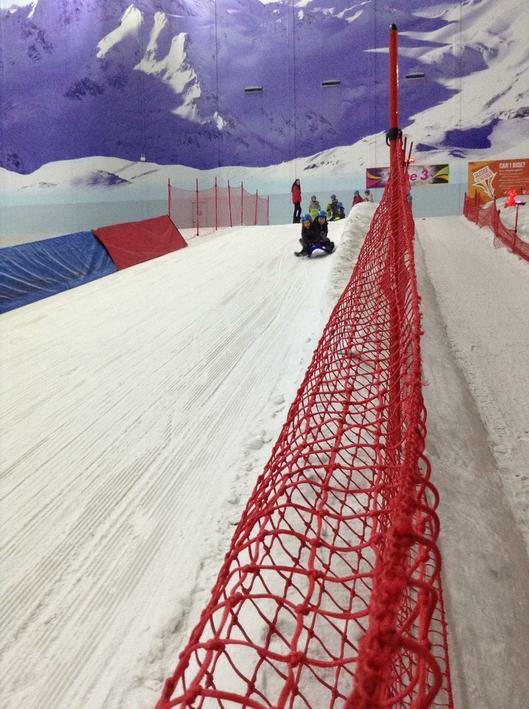 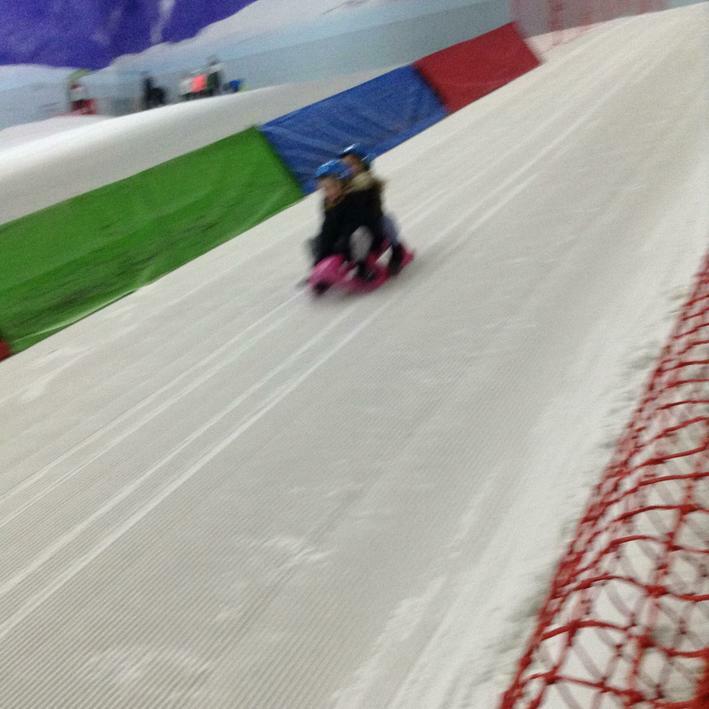 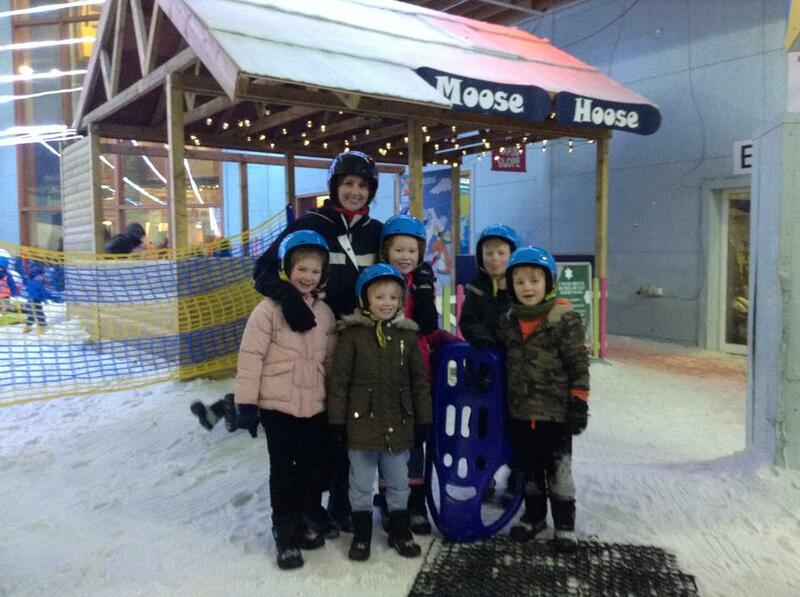 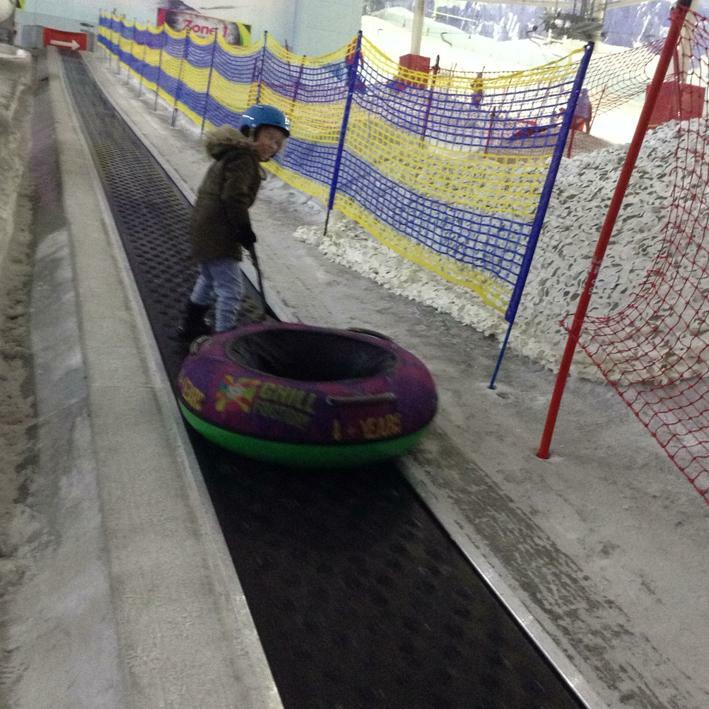 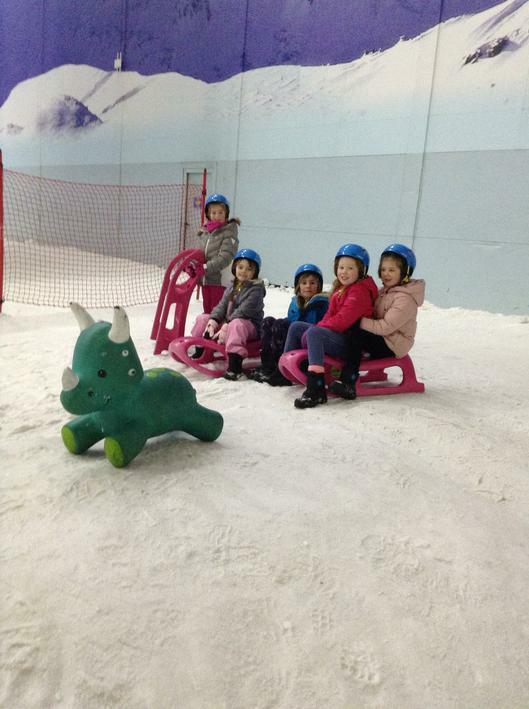 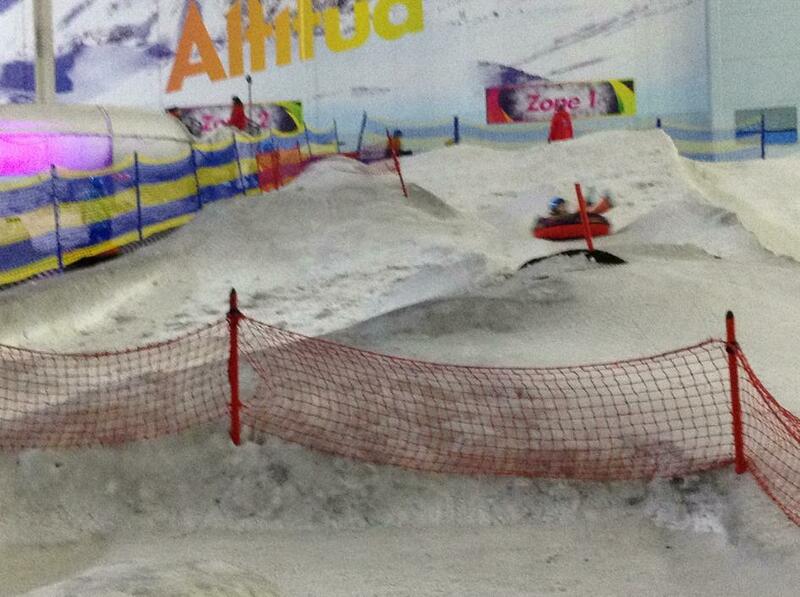 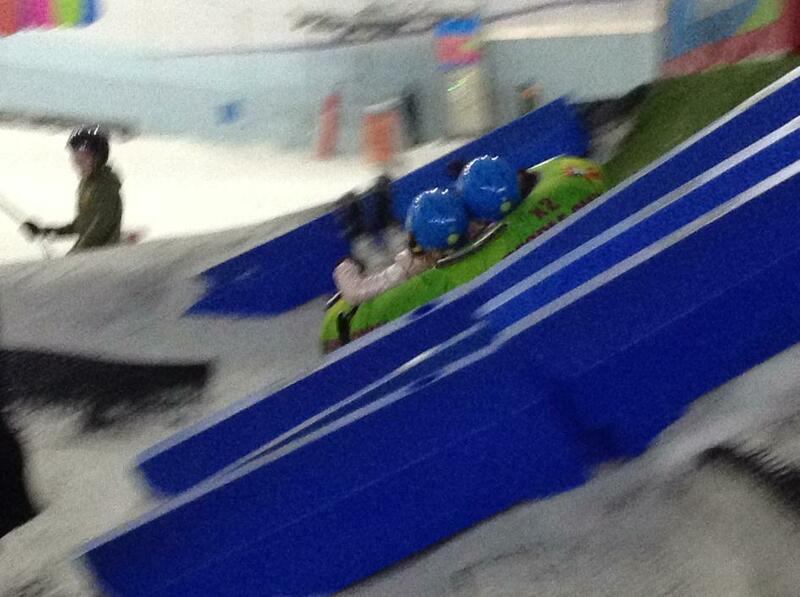 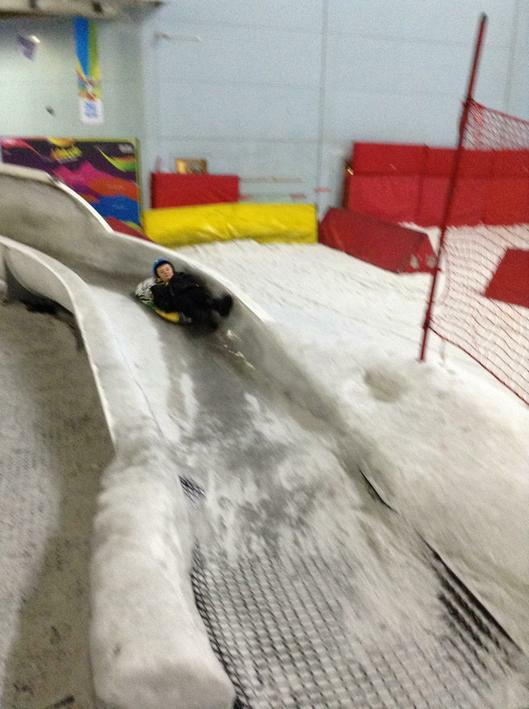 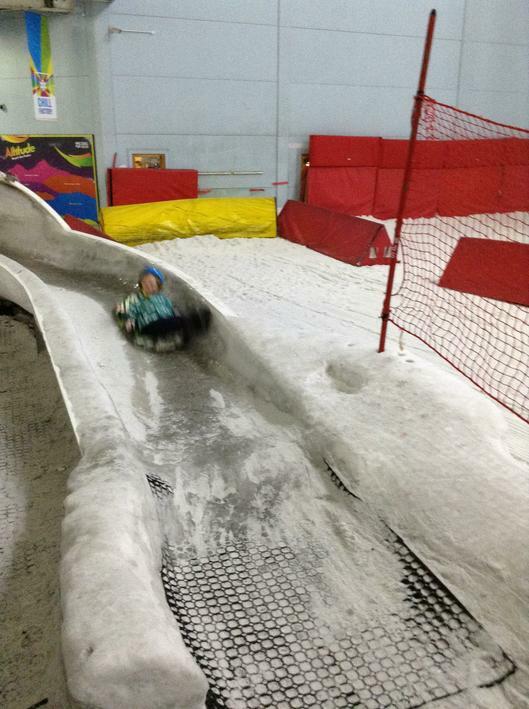 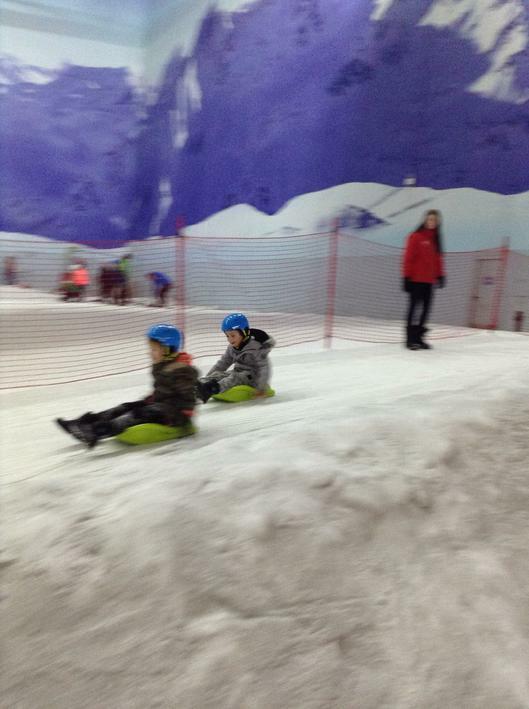 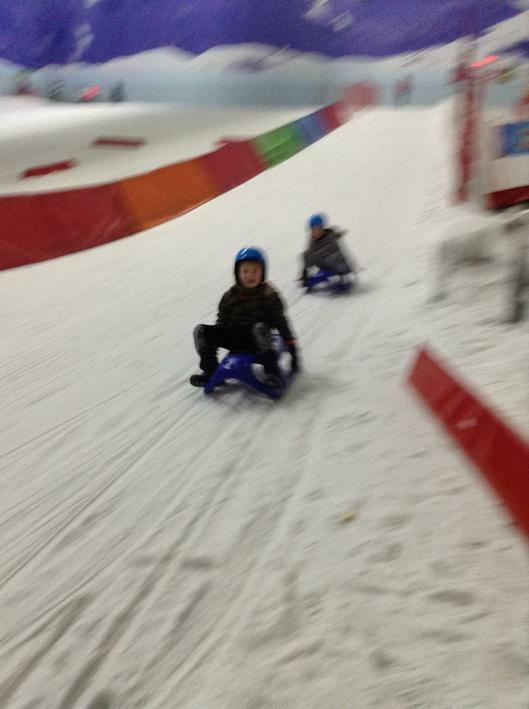 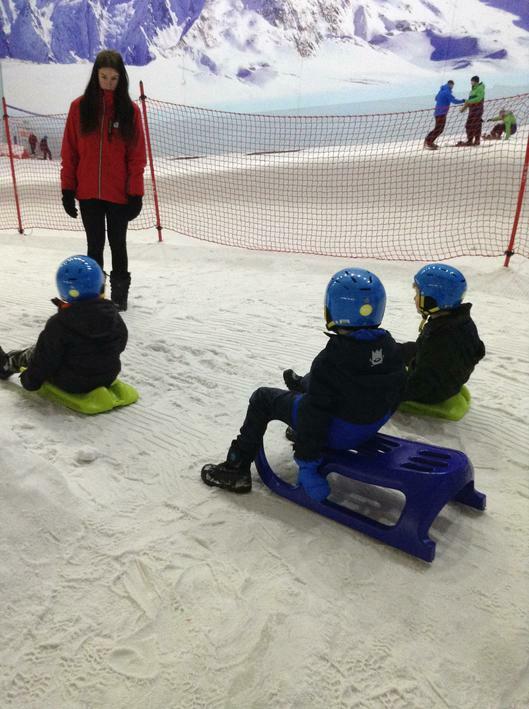 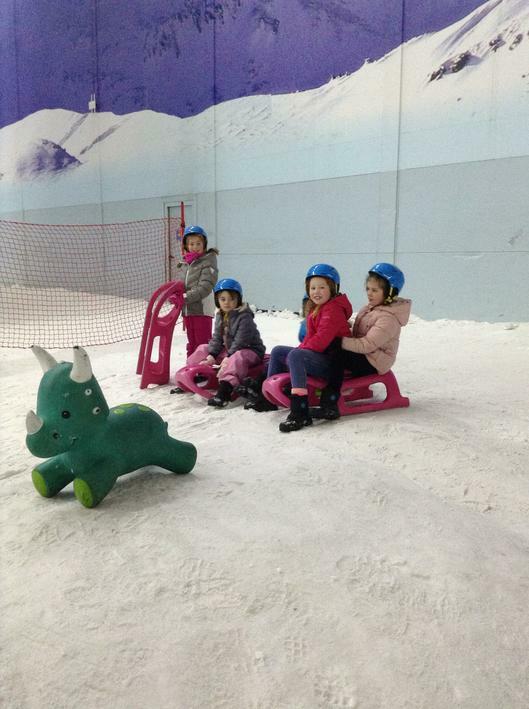 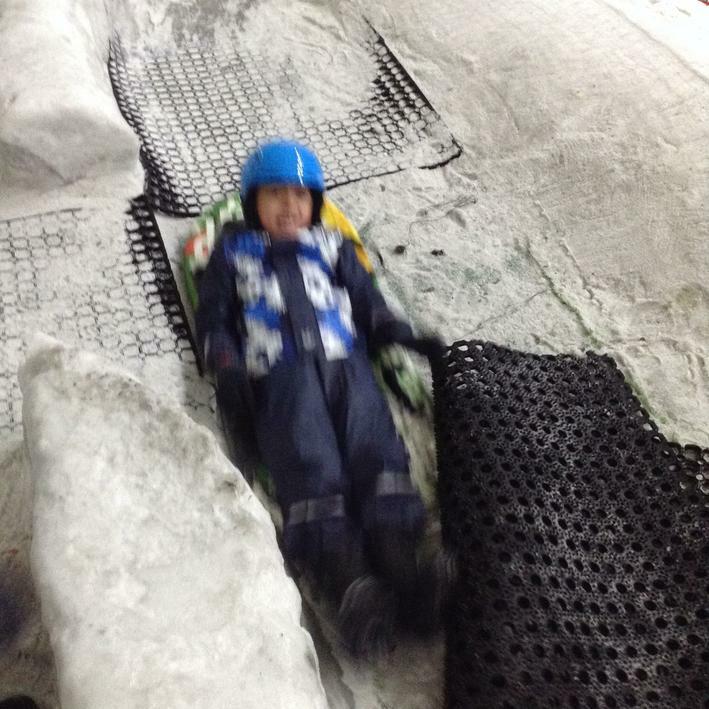 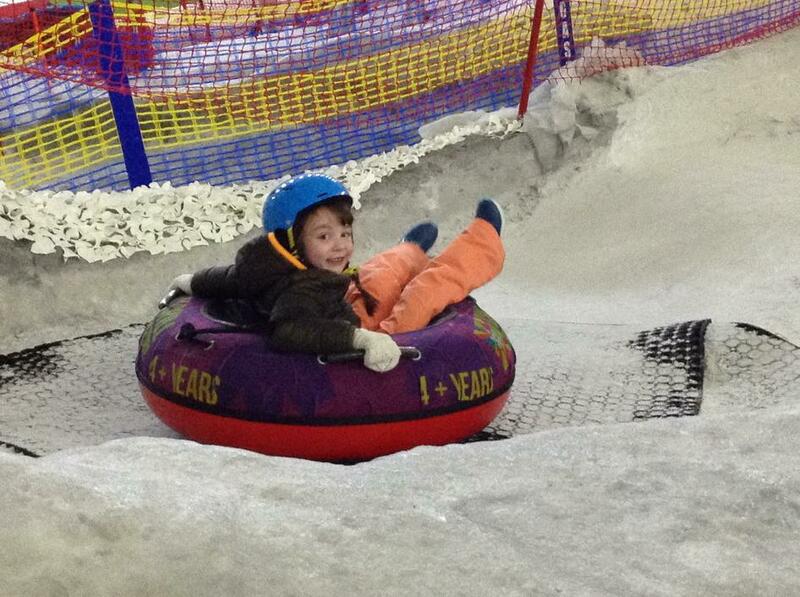 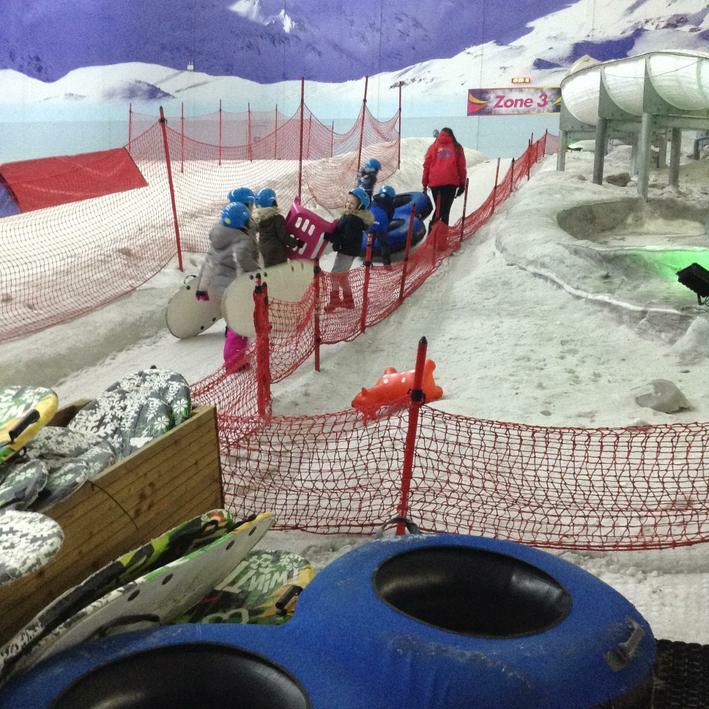 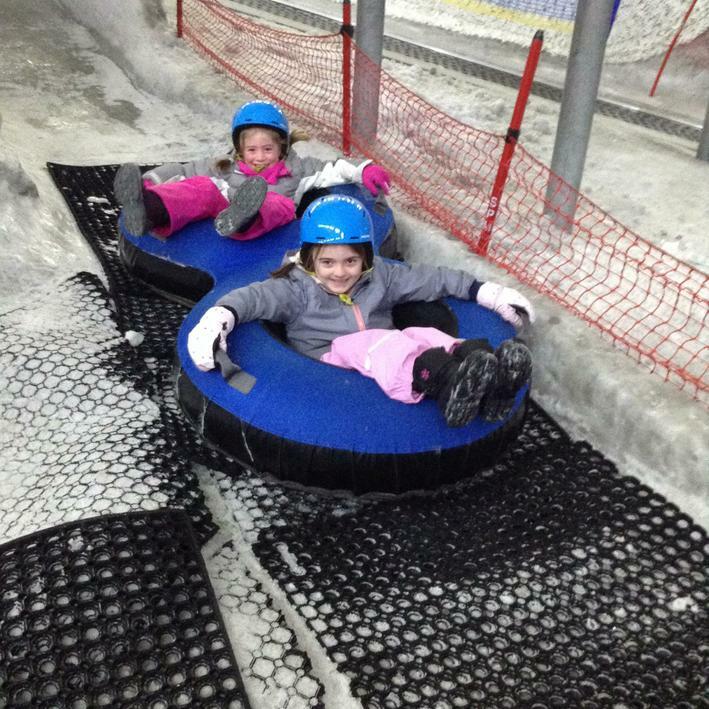 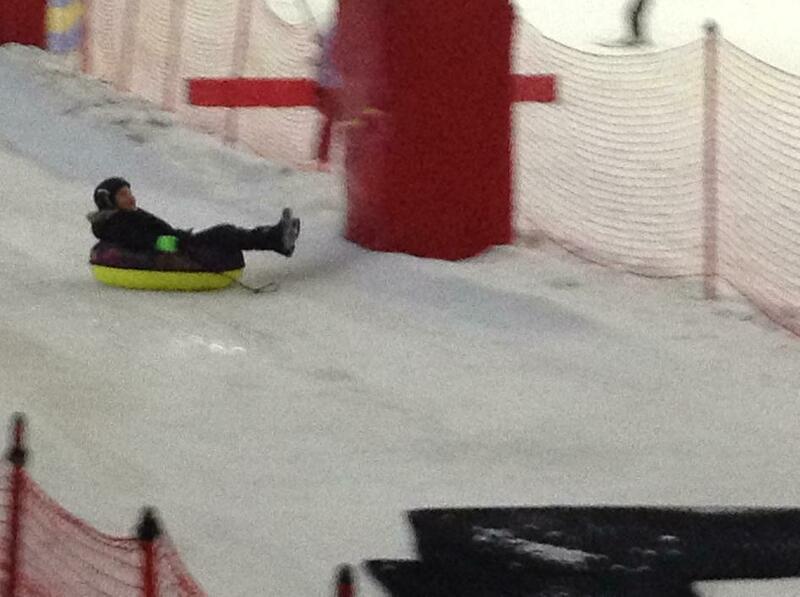 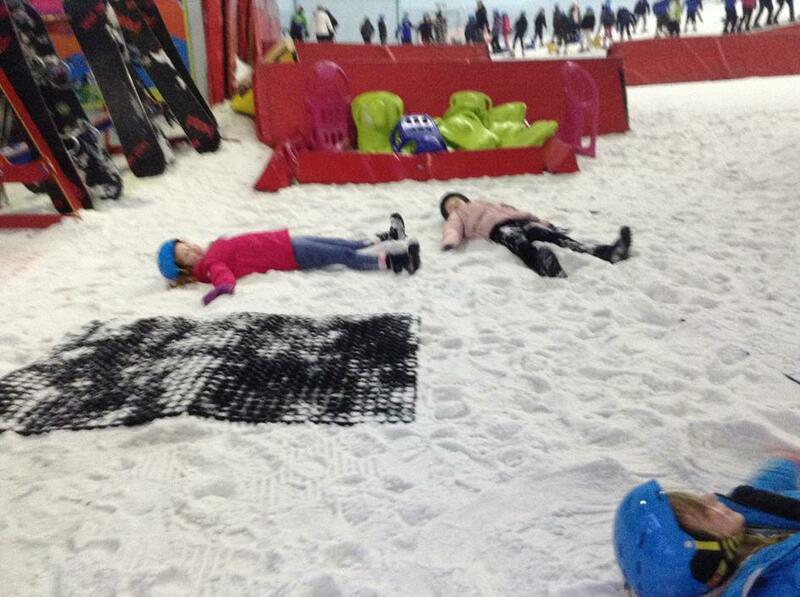 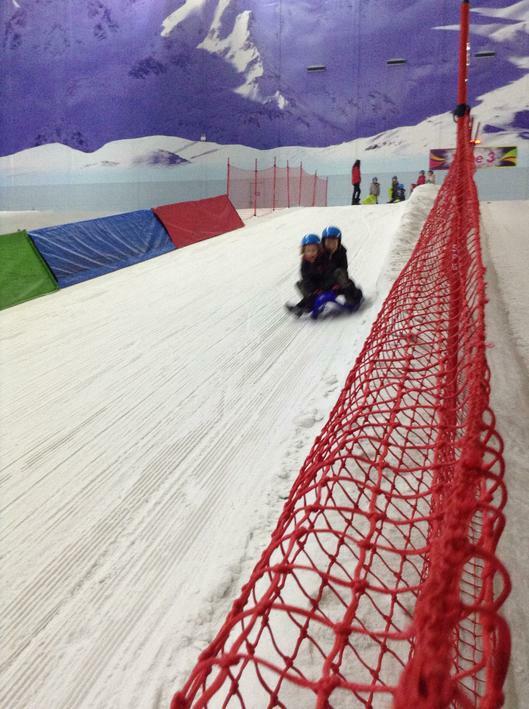 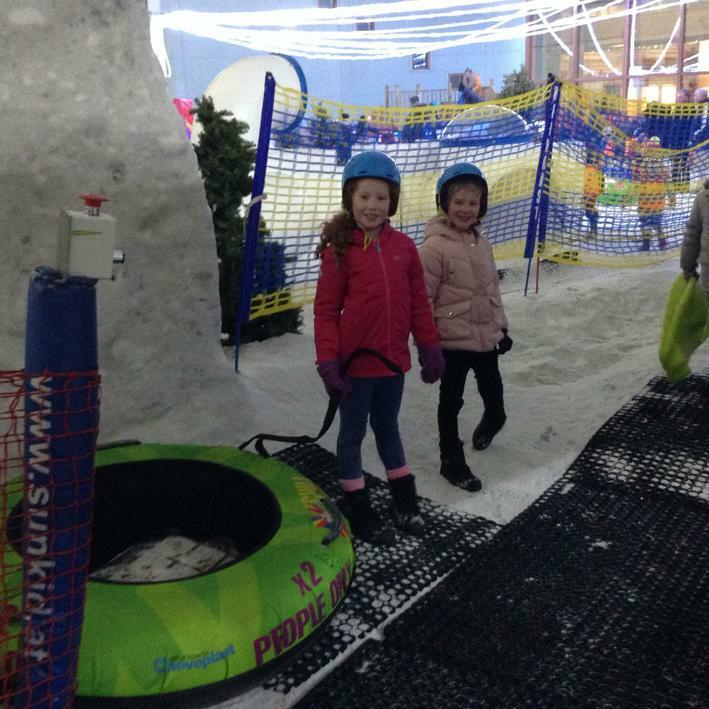 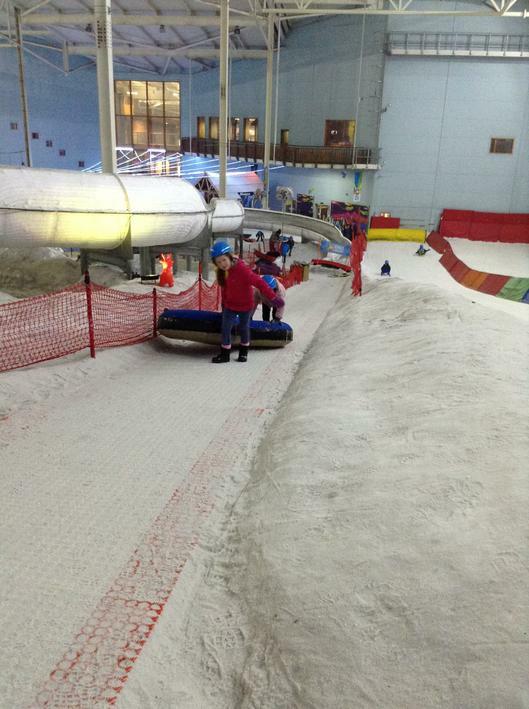 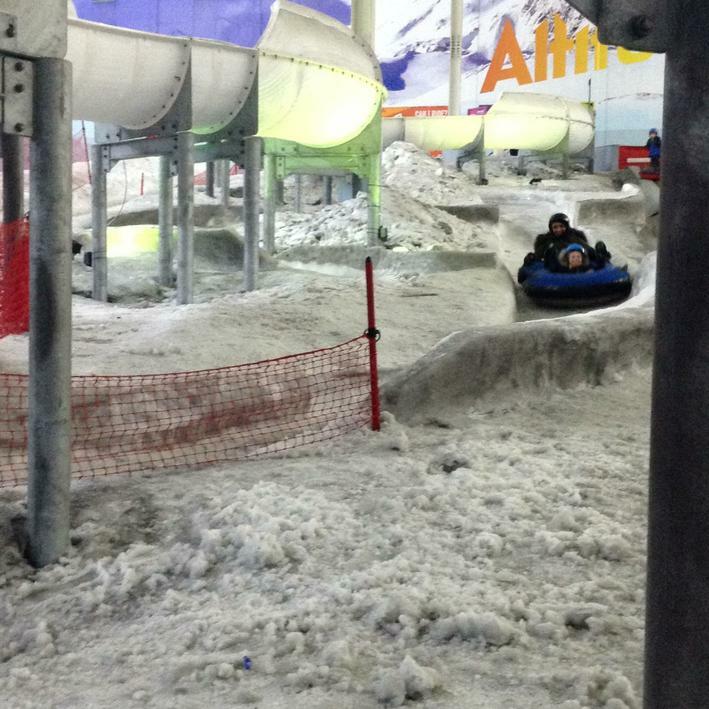 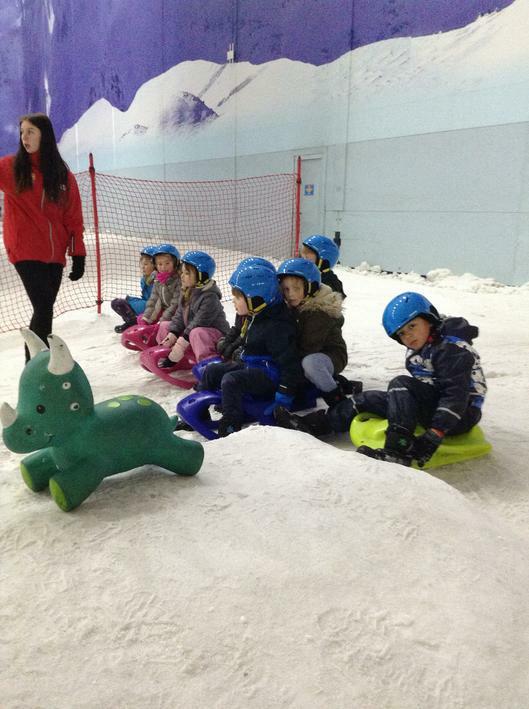 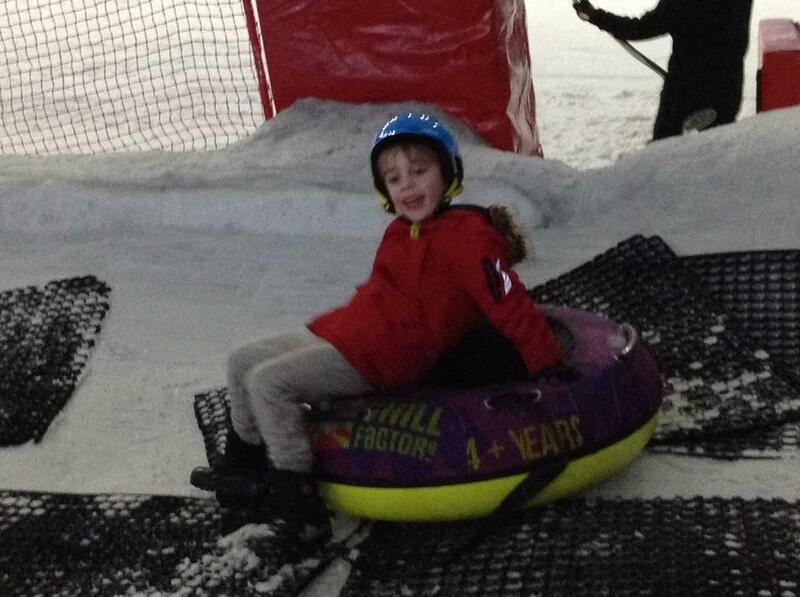 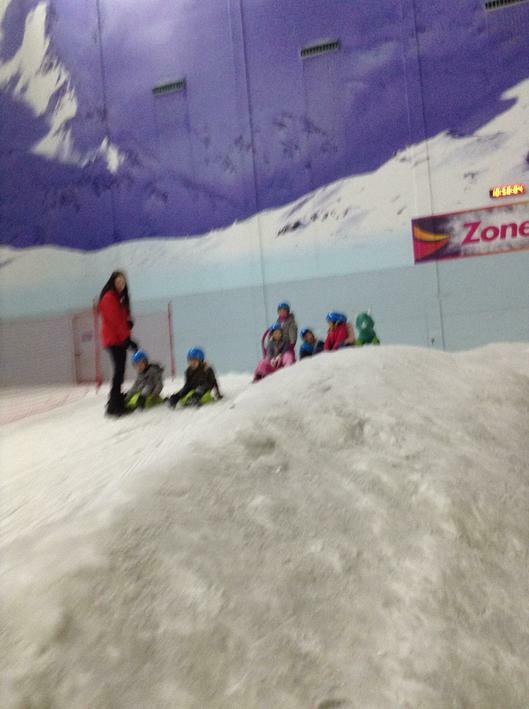 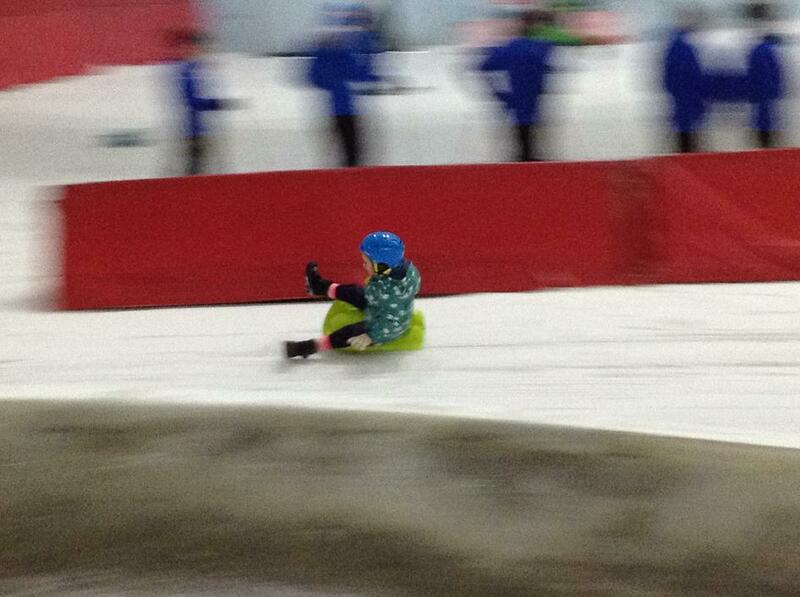 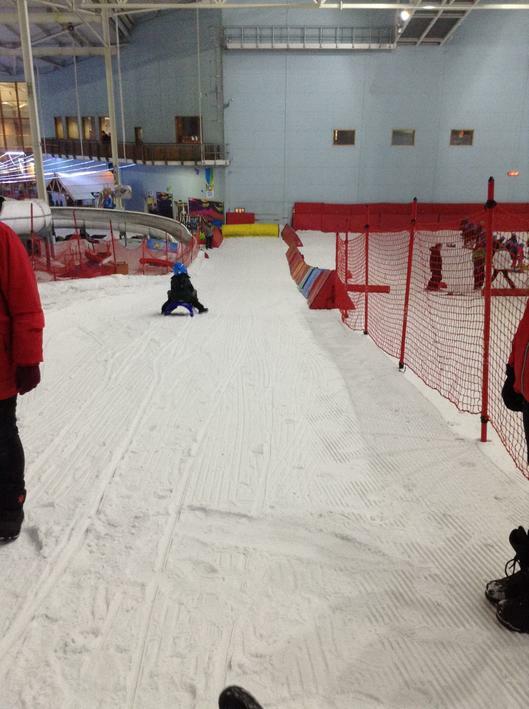 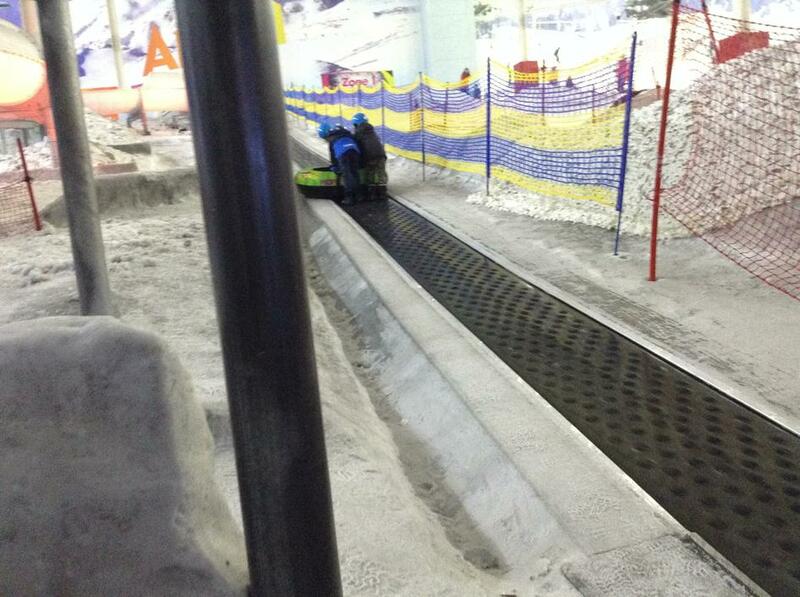 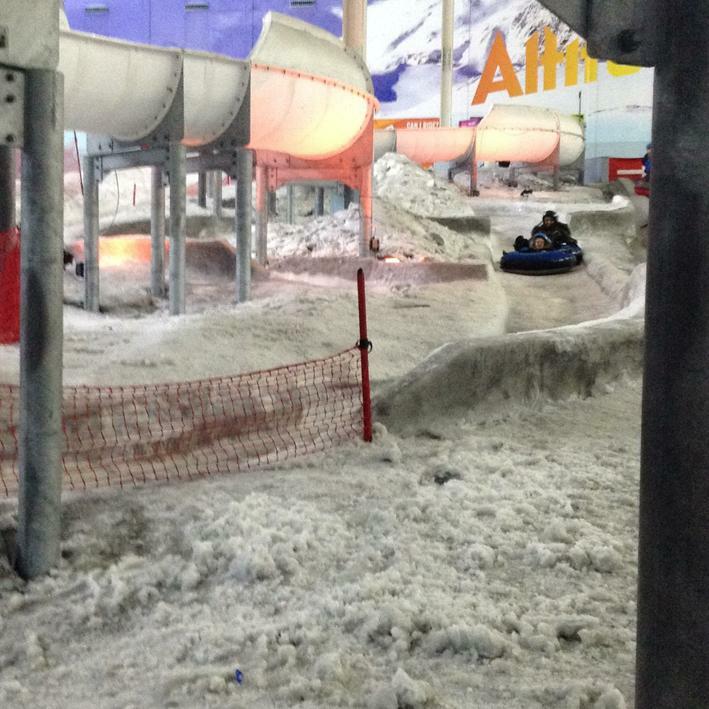 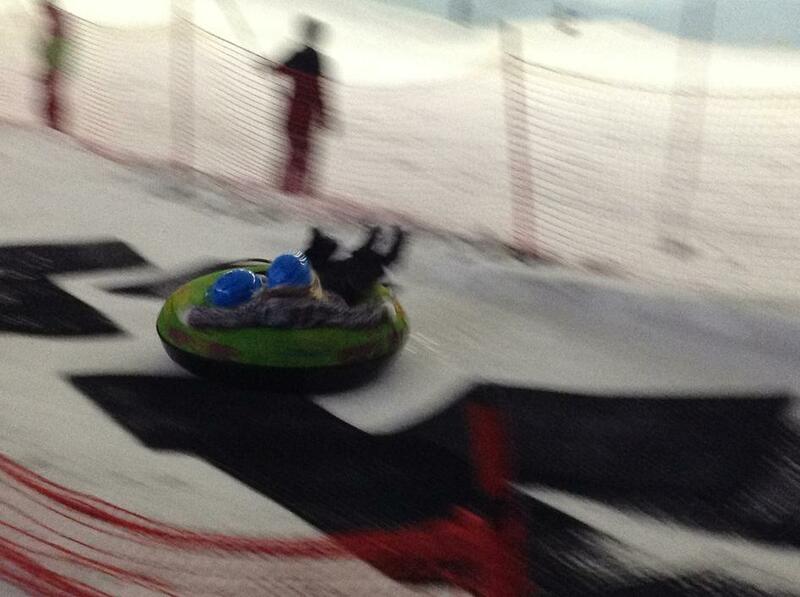 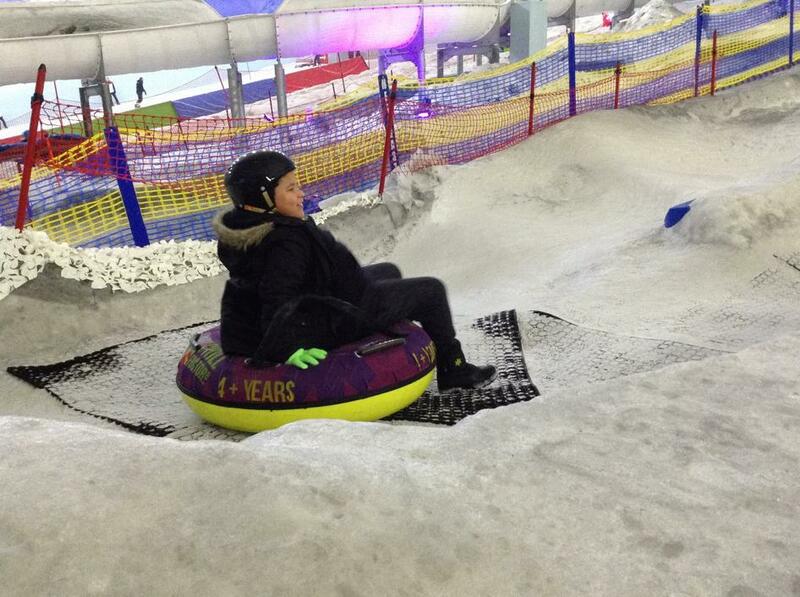 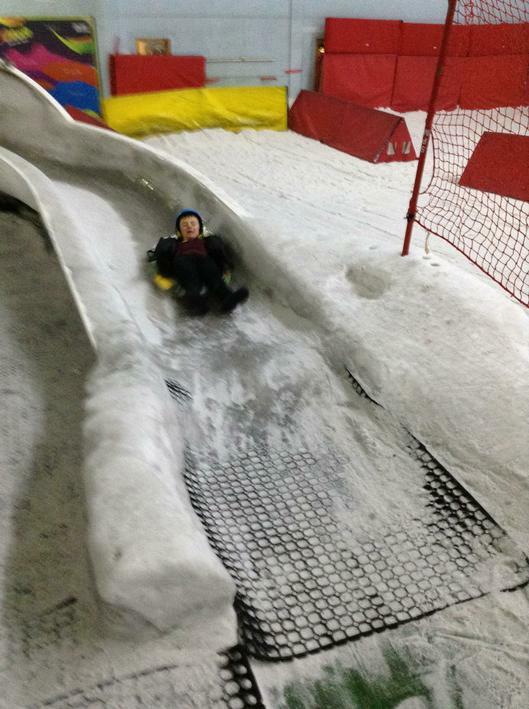 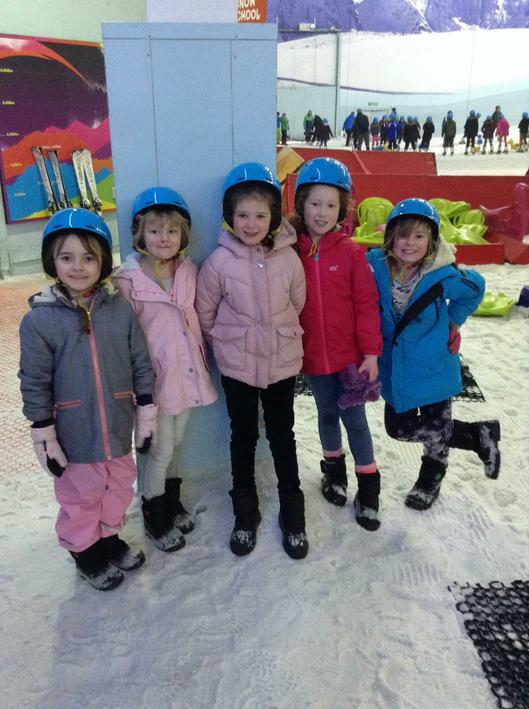 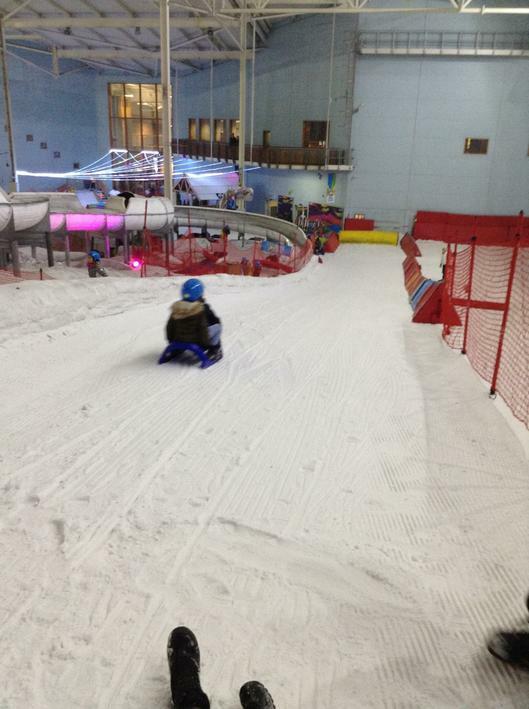 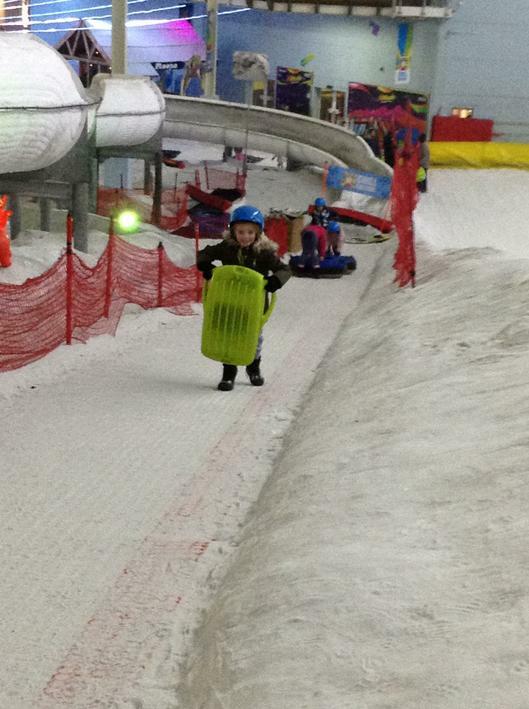 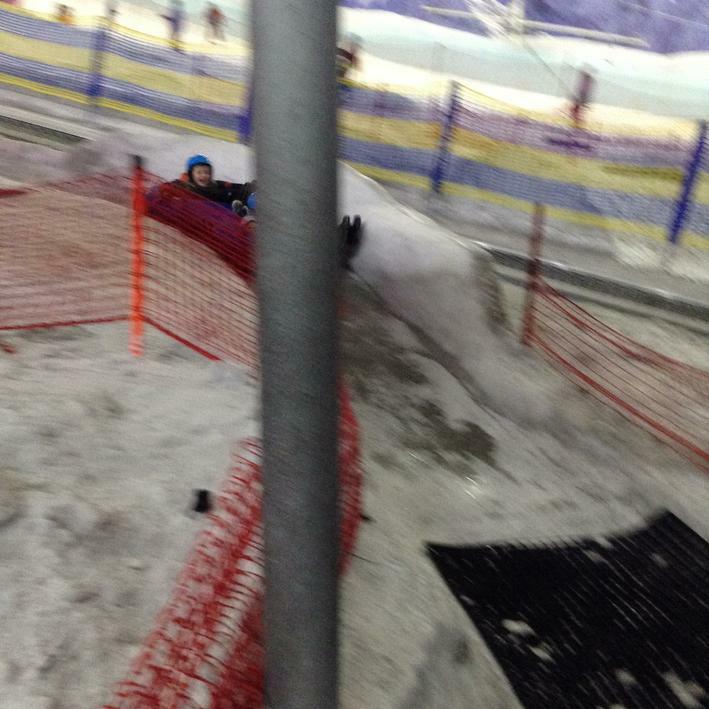 Year 2 enjoyed a fabulous day at the Chill Factore. 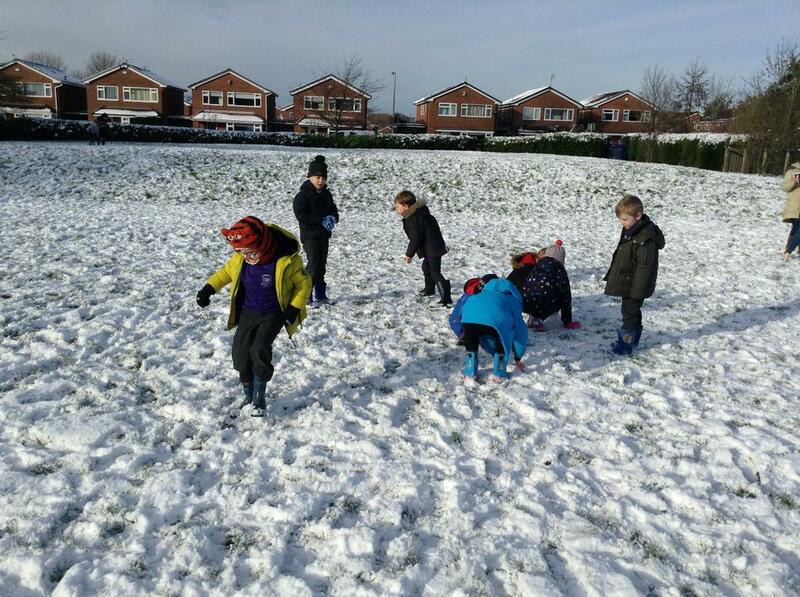 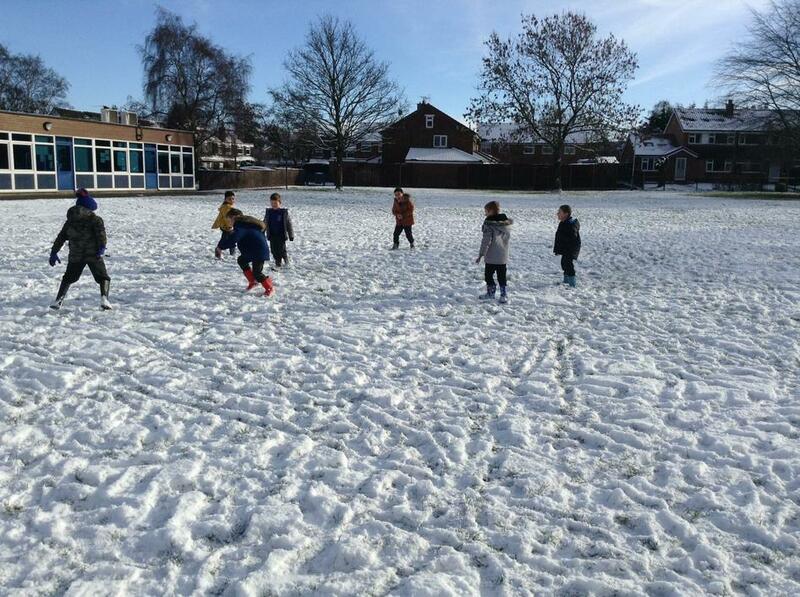 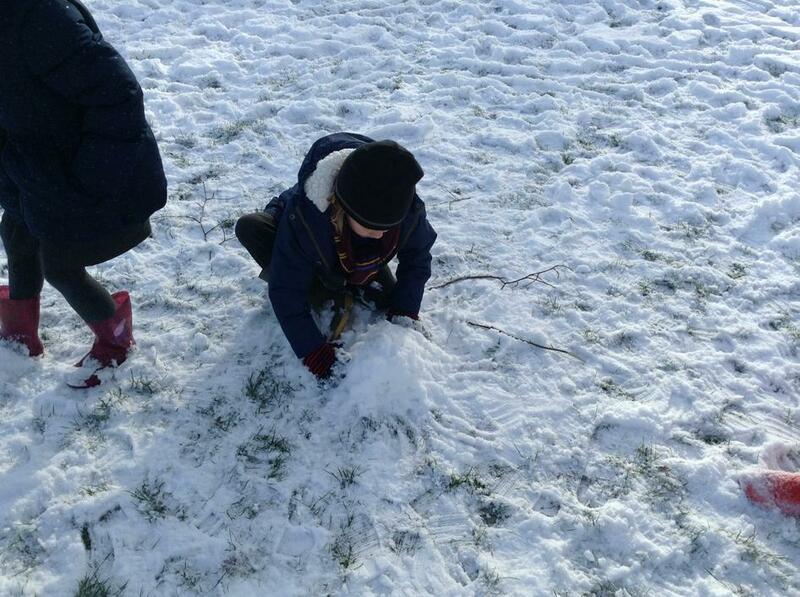 We worked in two groups: one group experienced the cold in the snow zone. 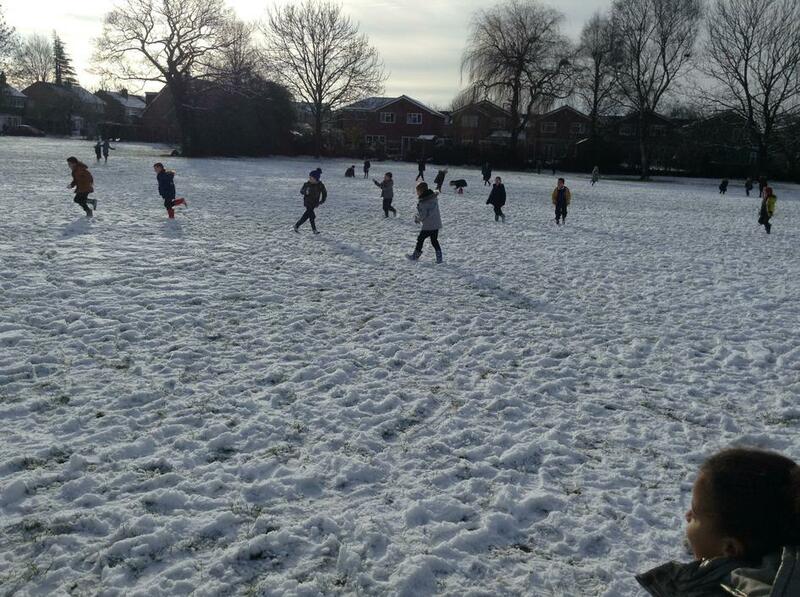 Typically it was when the rest of the country was basking in the warm sunshine! 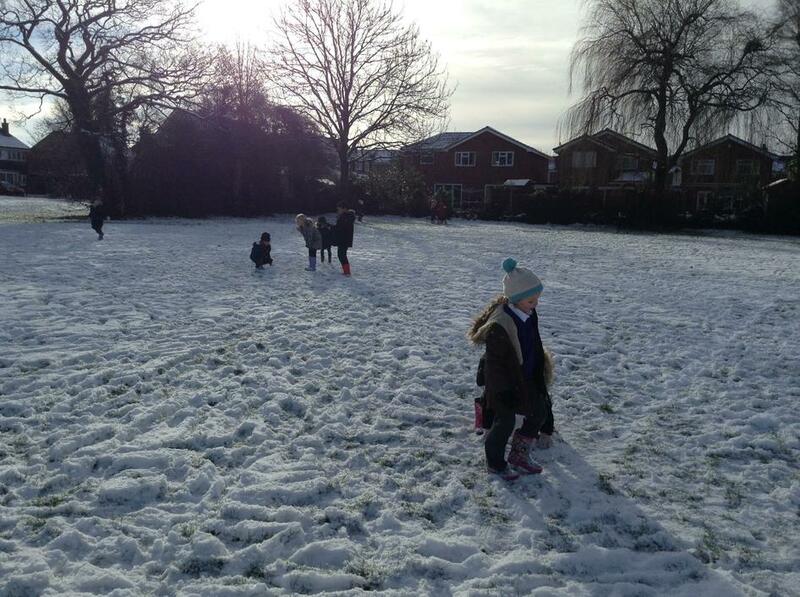 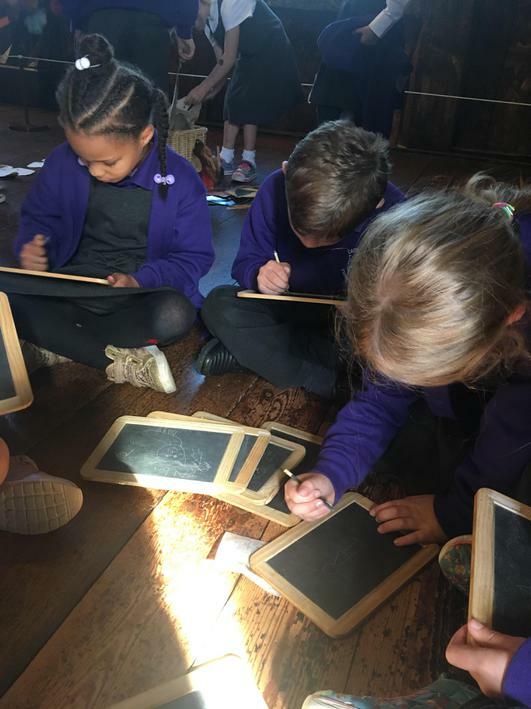 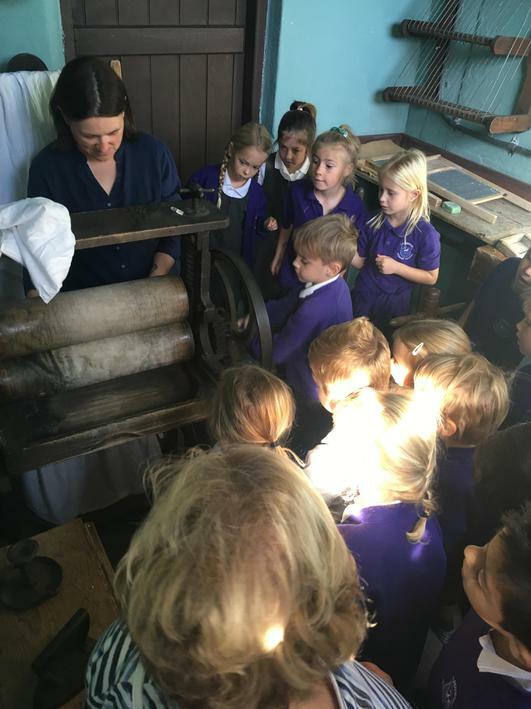 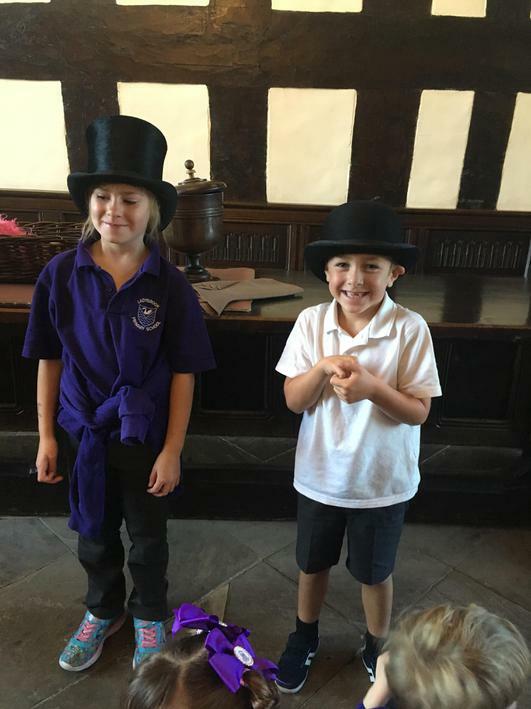 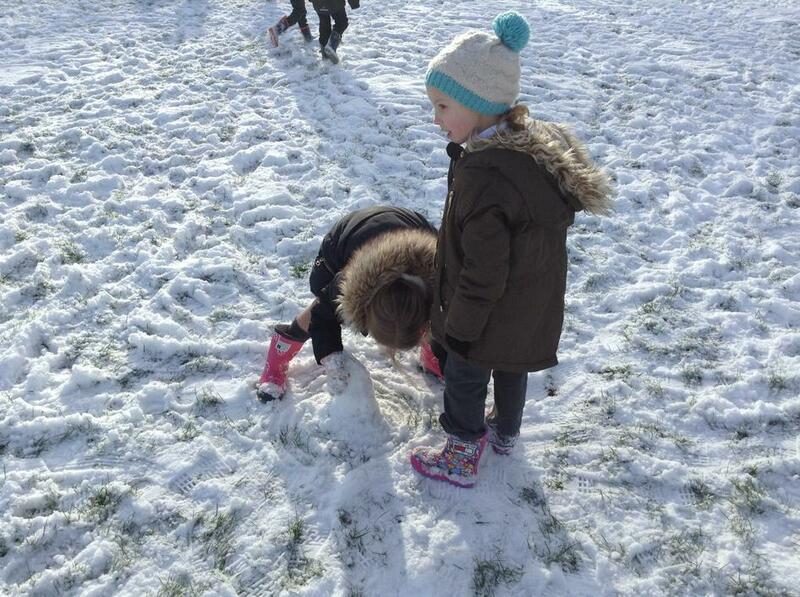 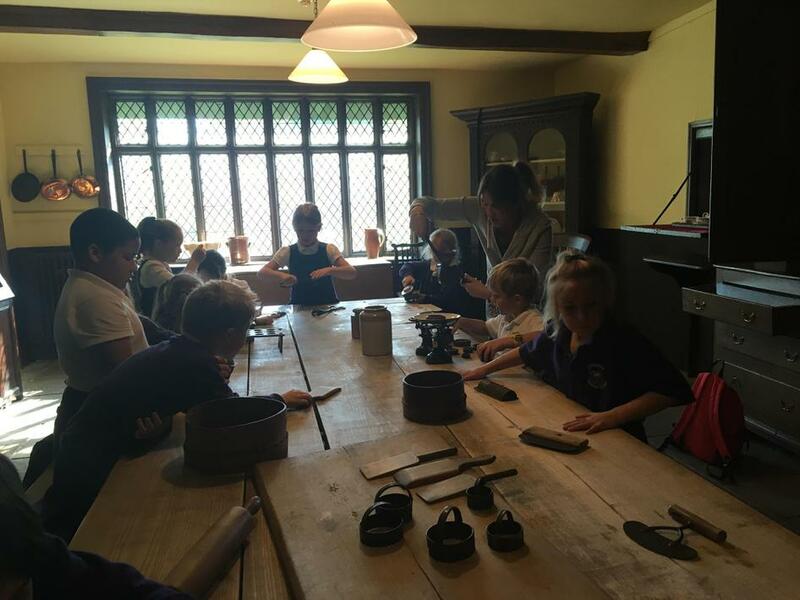 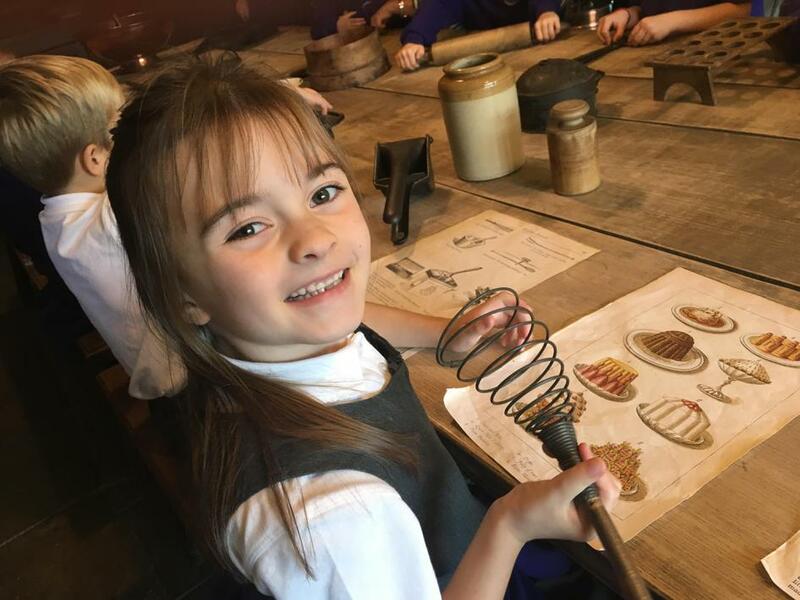 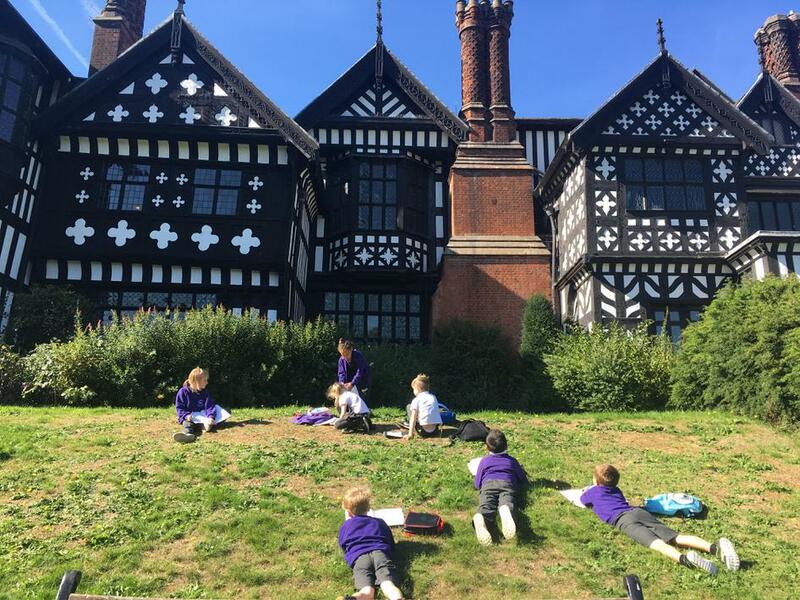 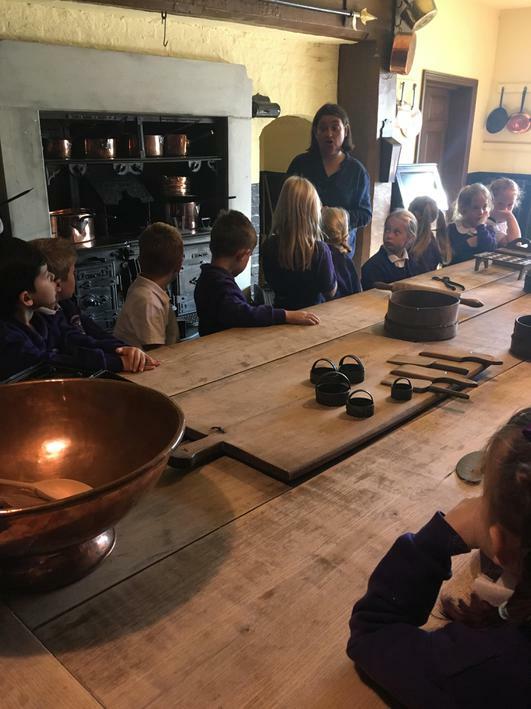 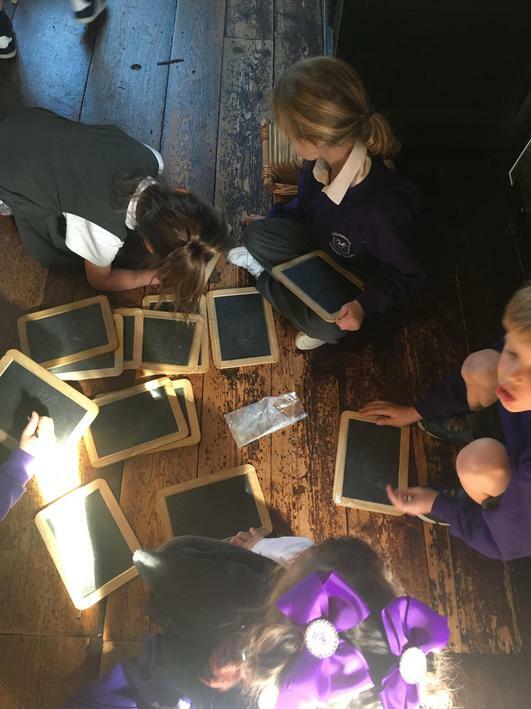 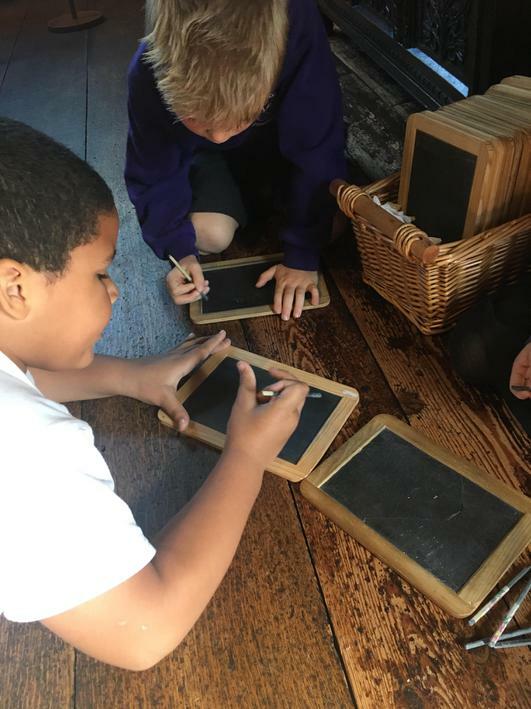 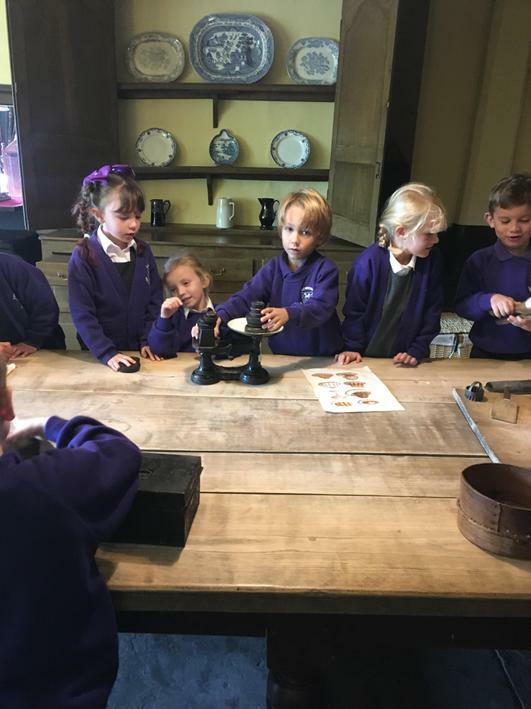 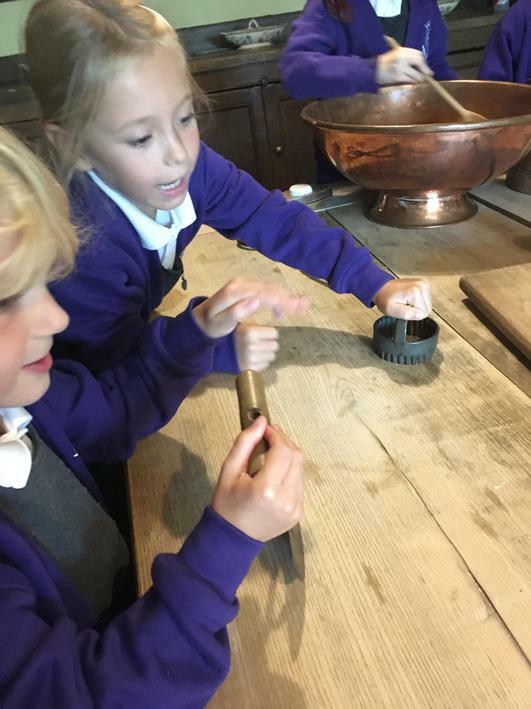 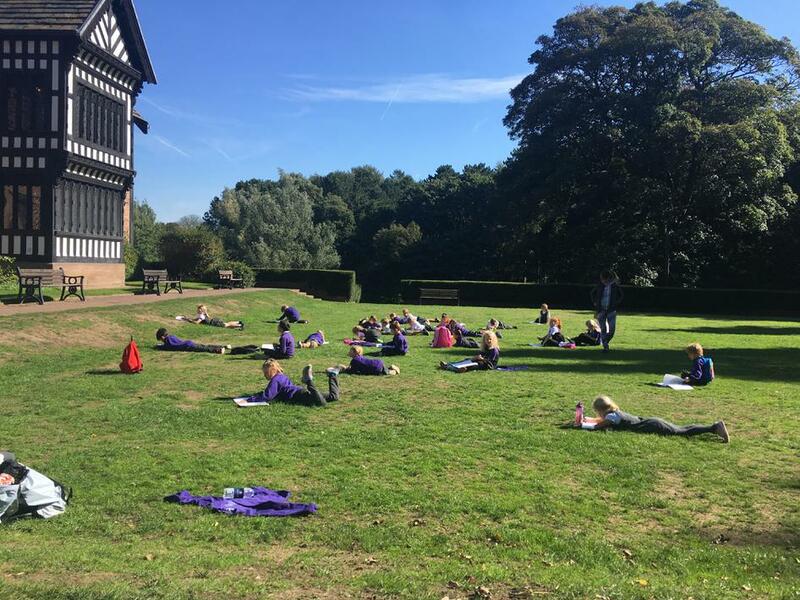 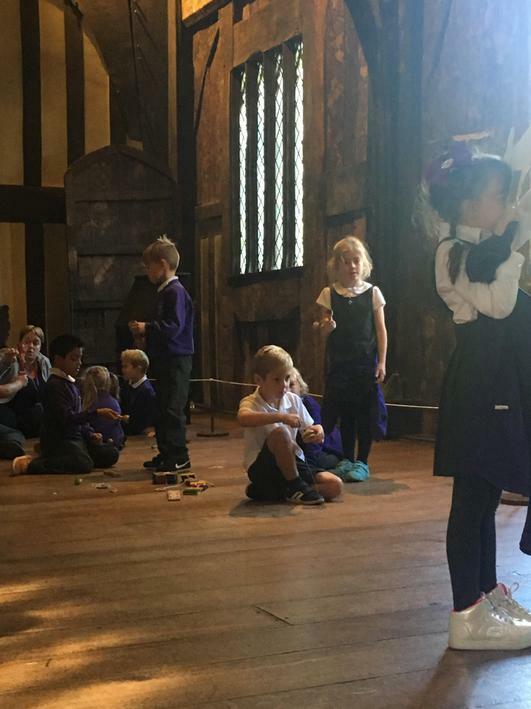 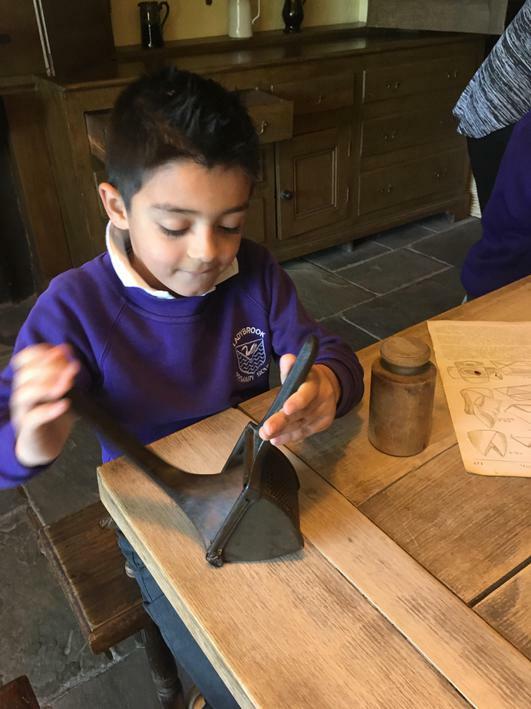 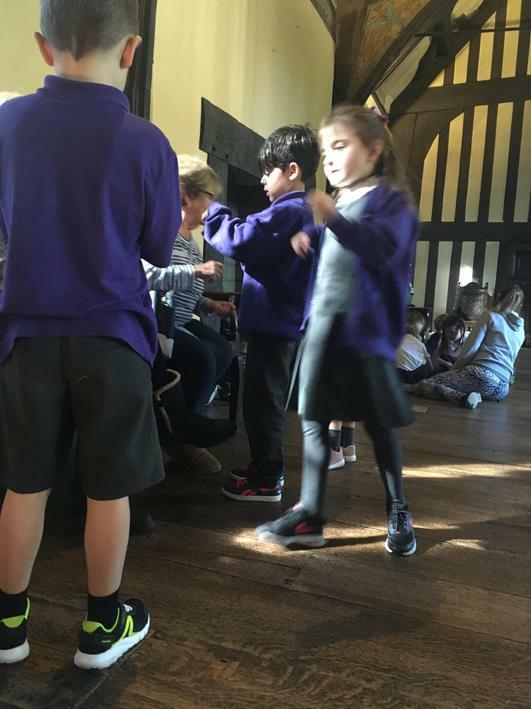 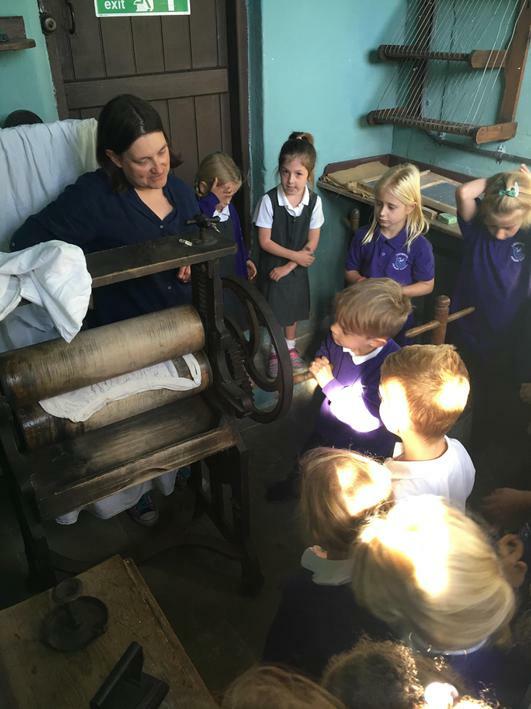 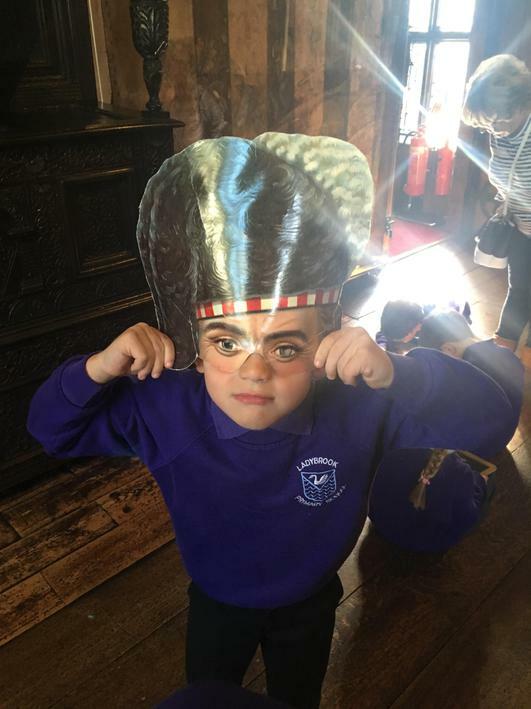 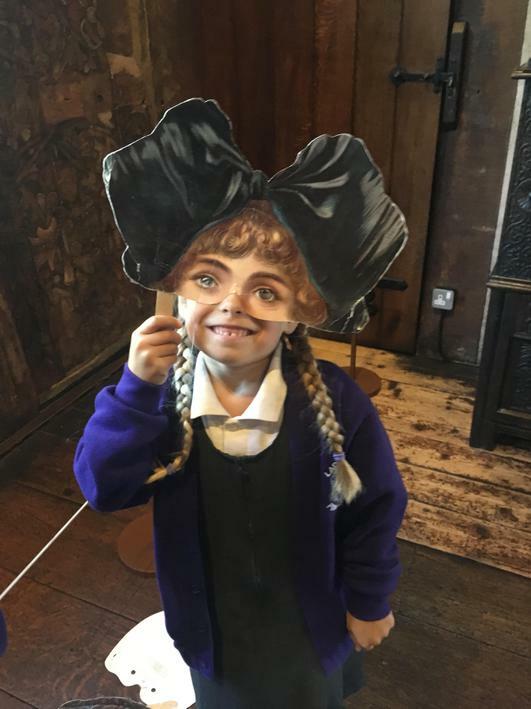 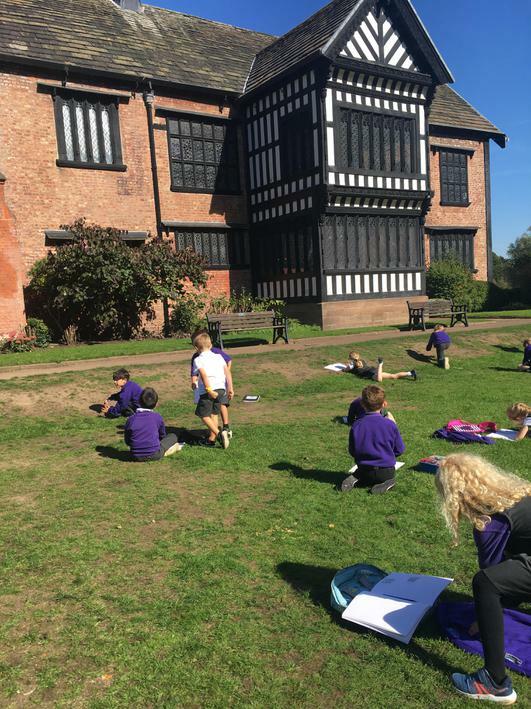 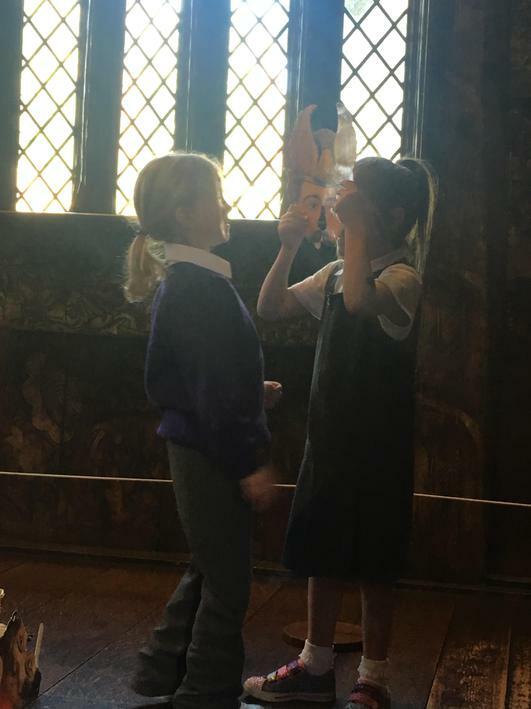 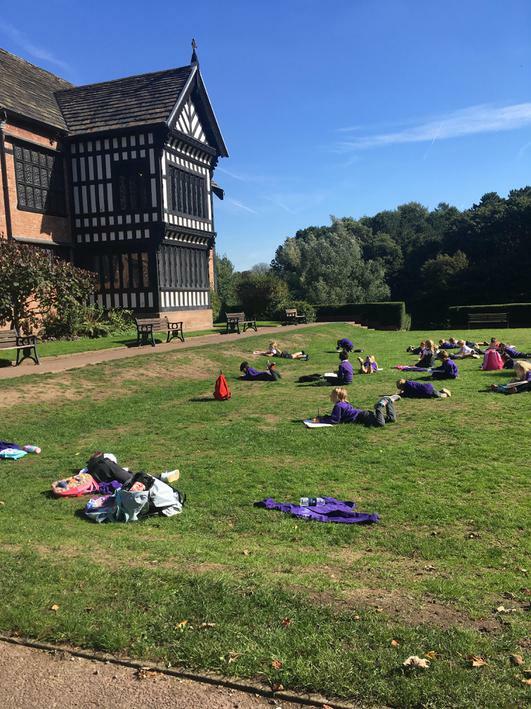 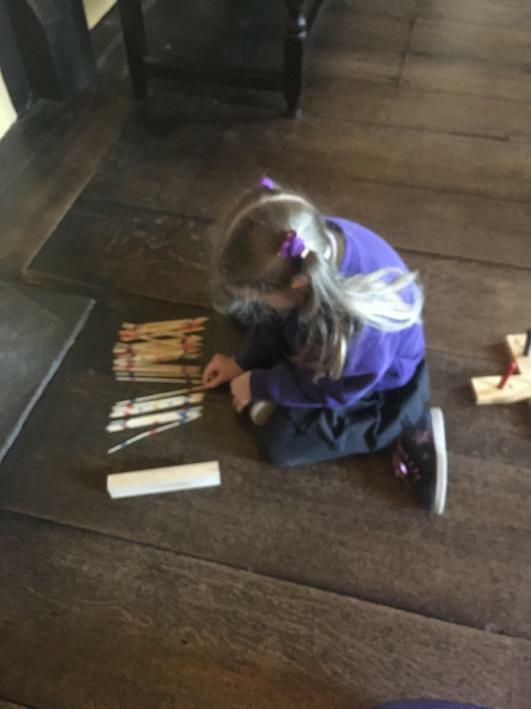 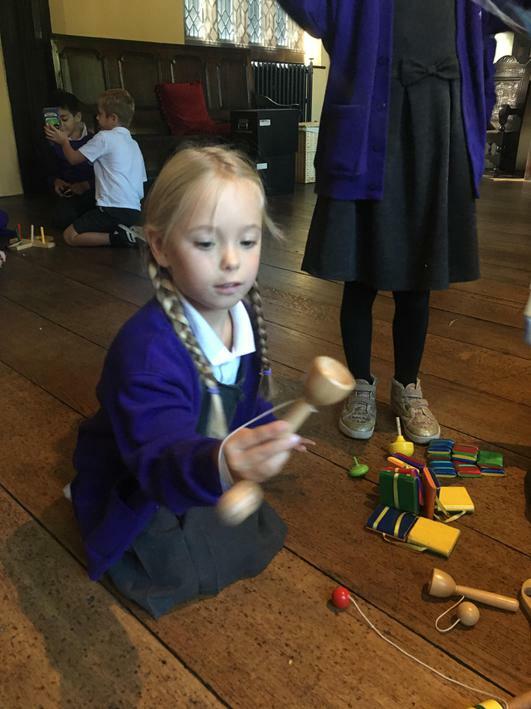 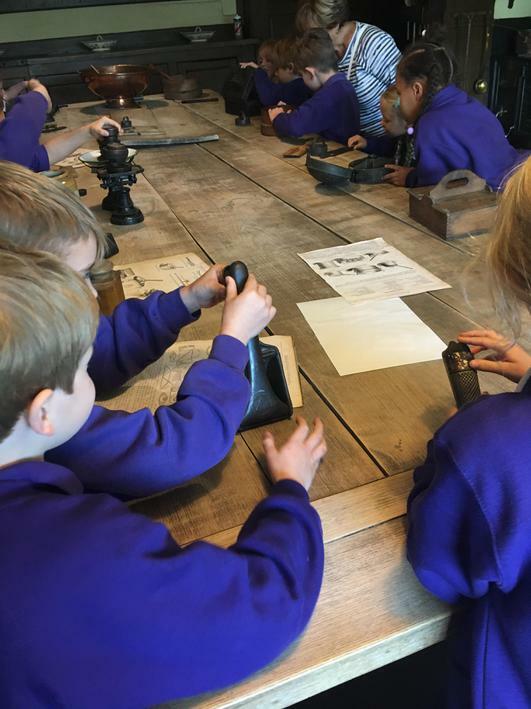 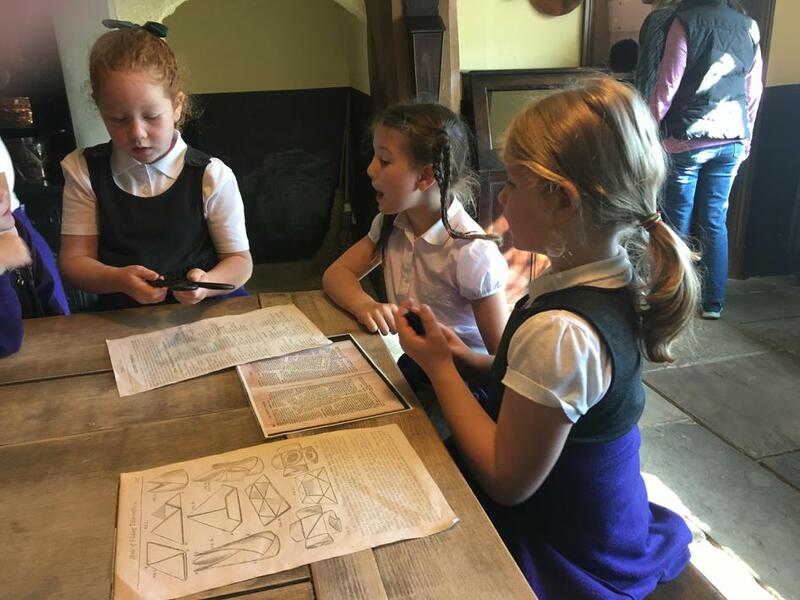 The children had to support each other whilst enjoying a range of activities. 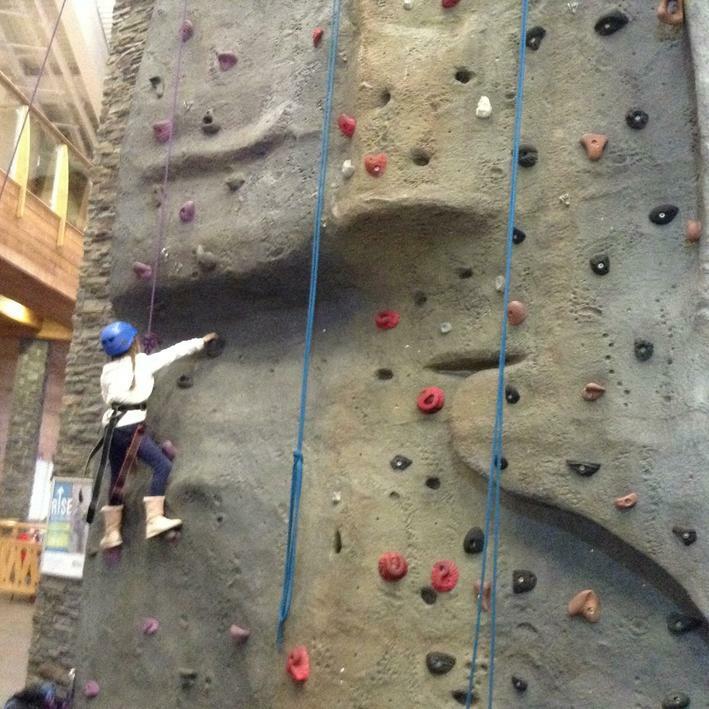 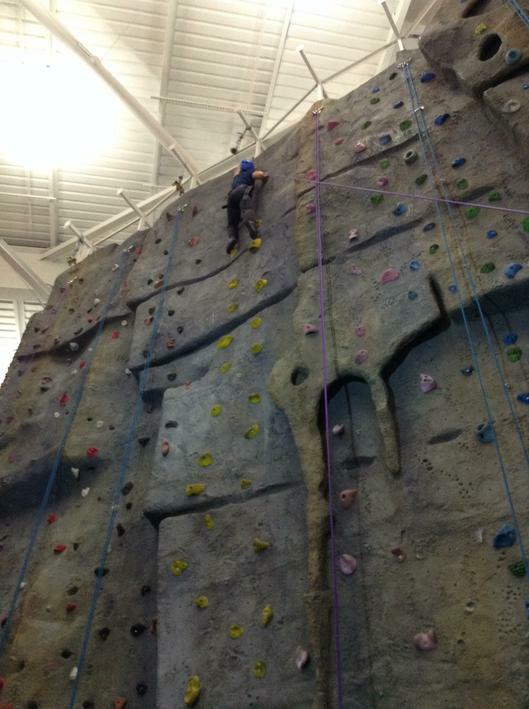 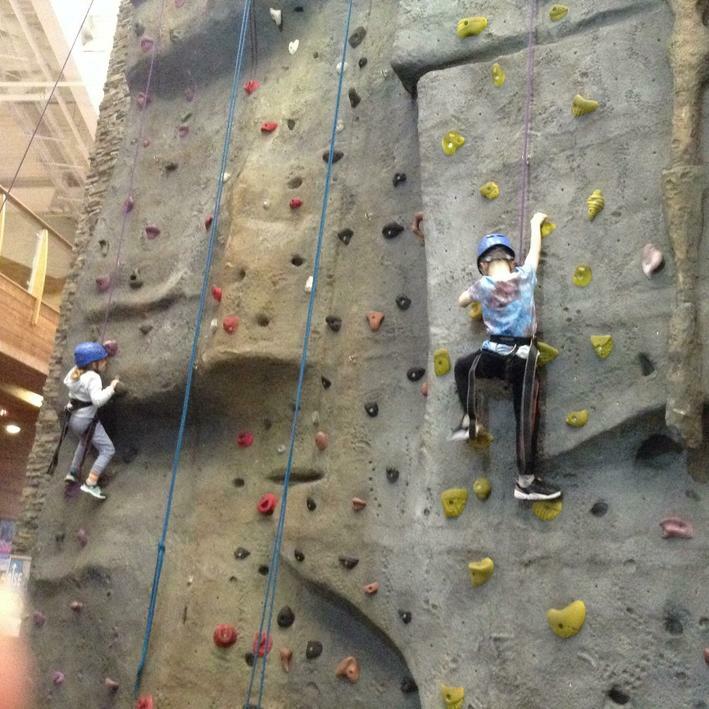 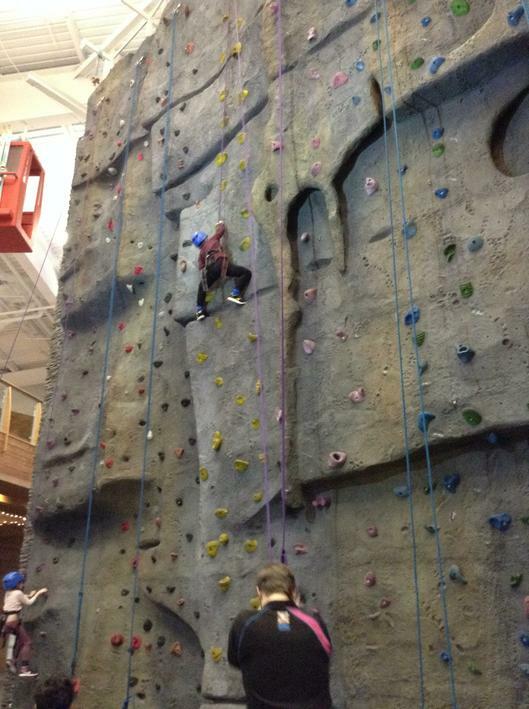 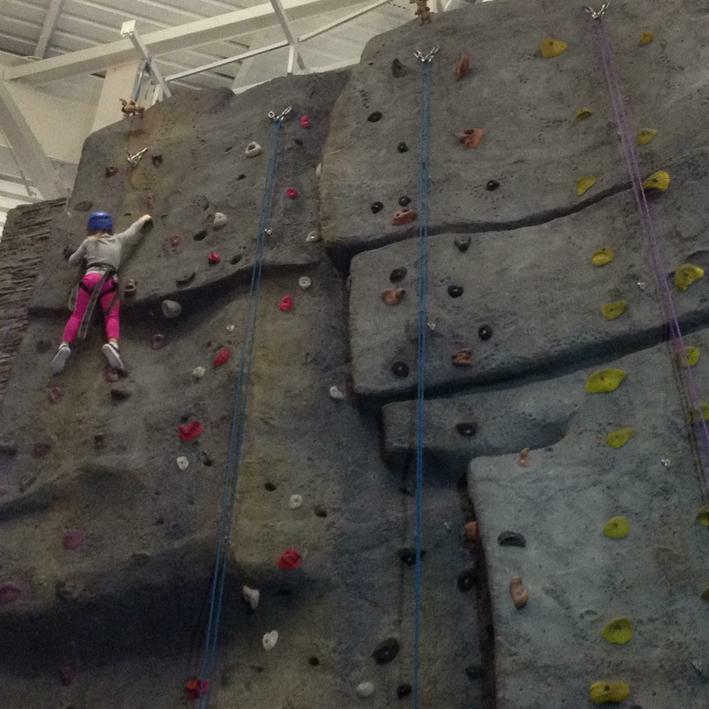 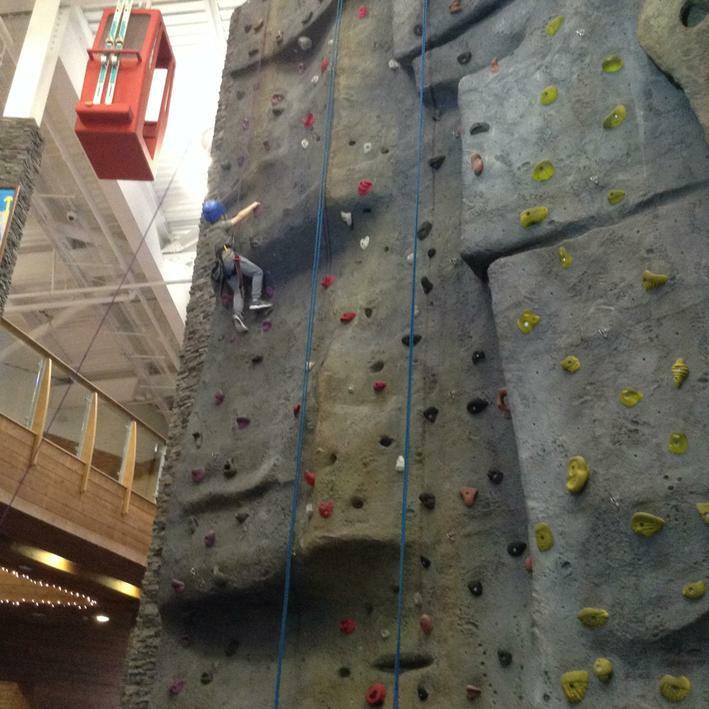 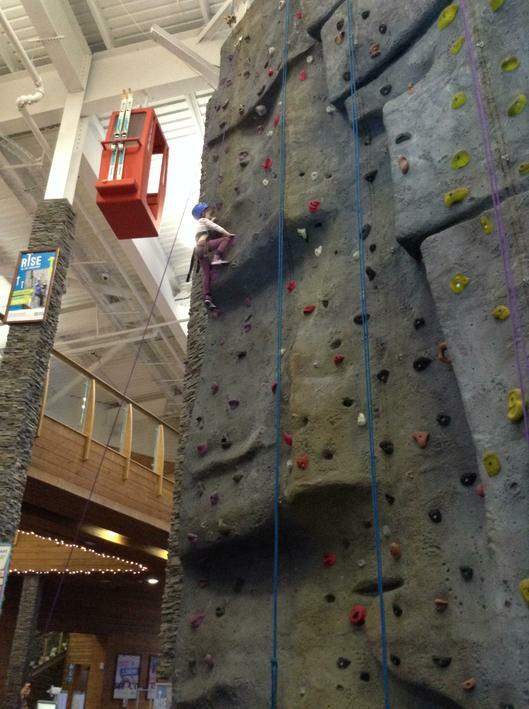 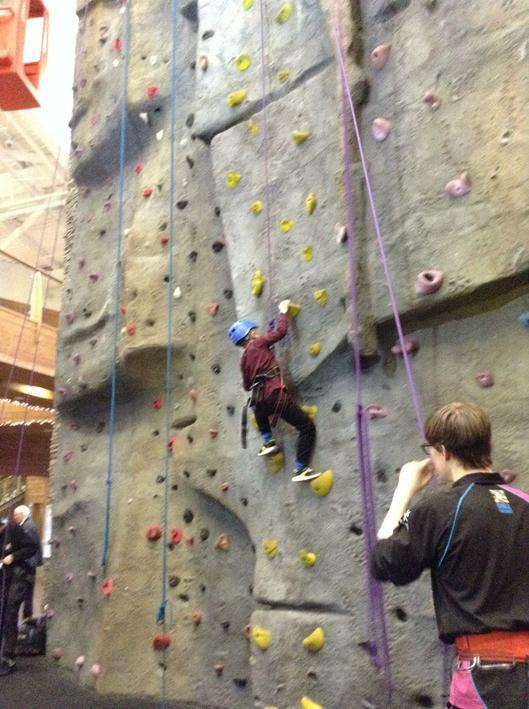 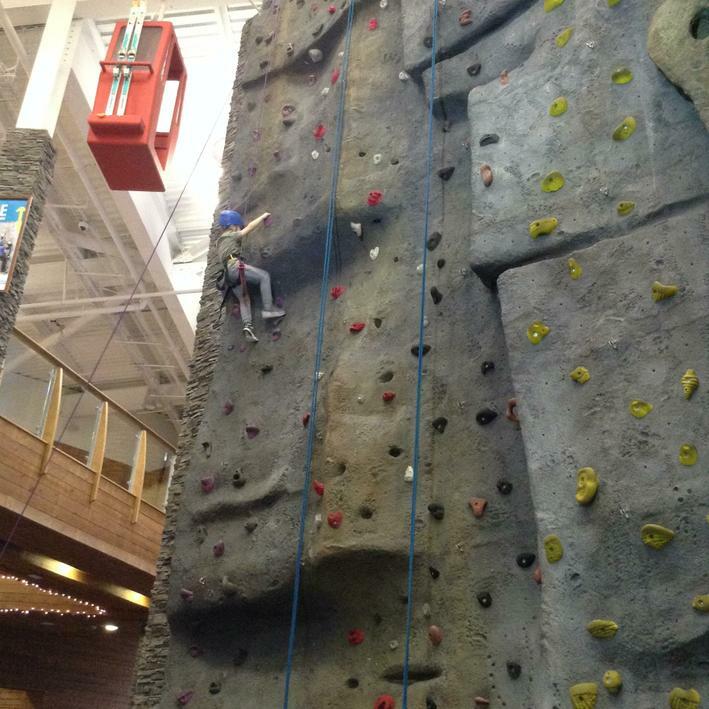 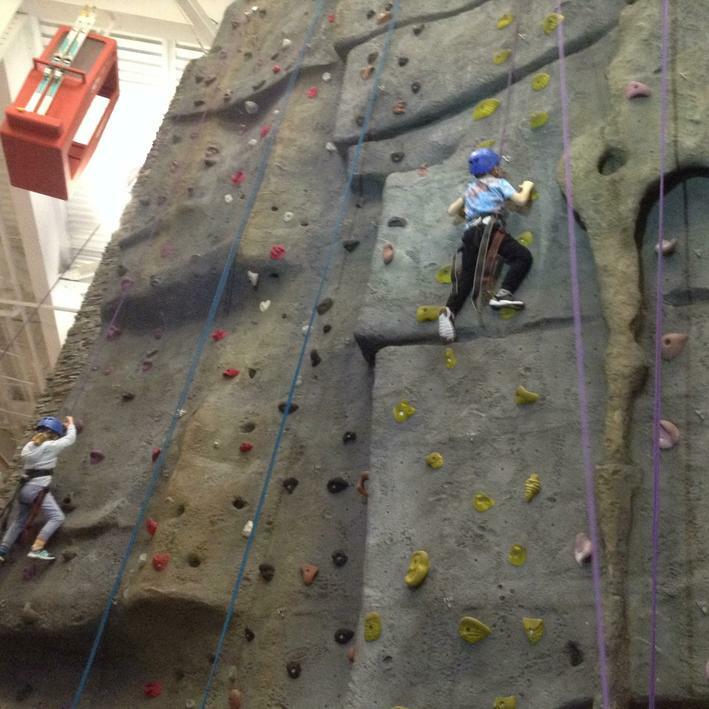 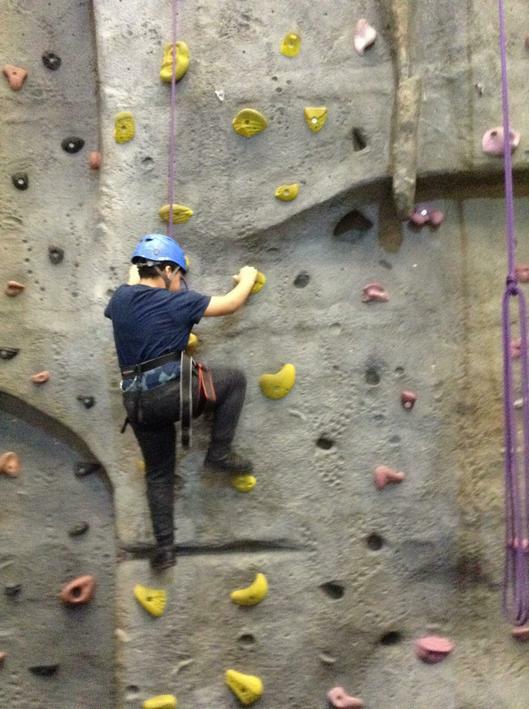 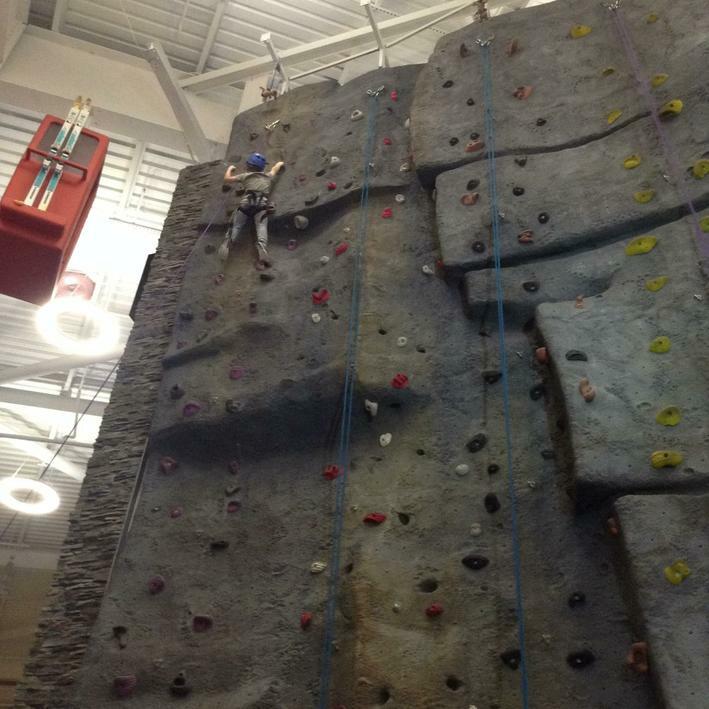 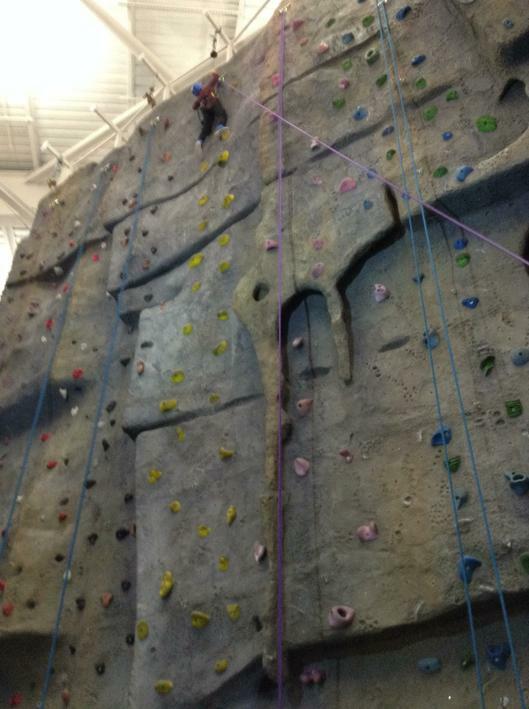 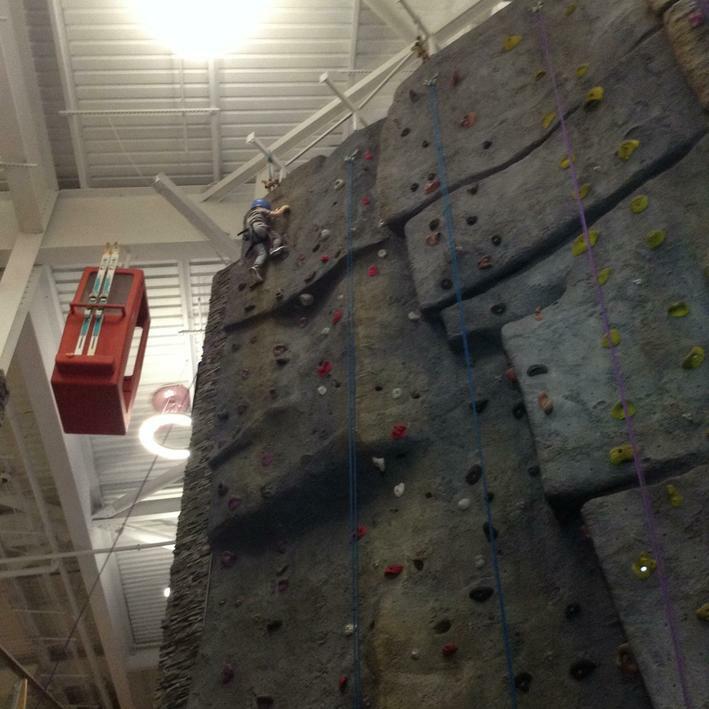 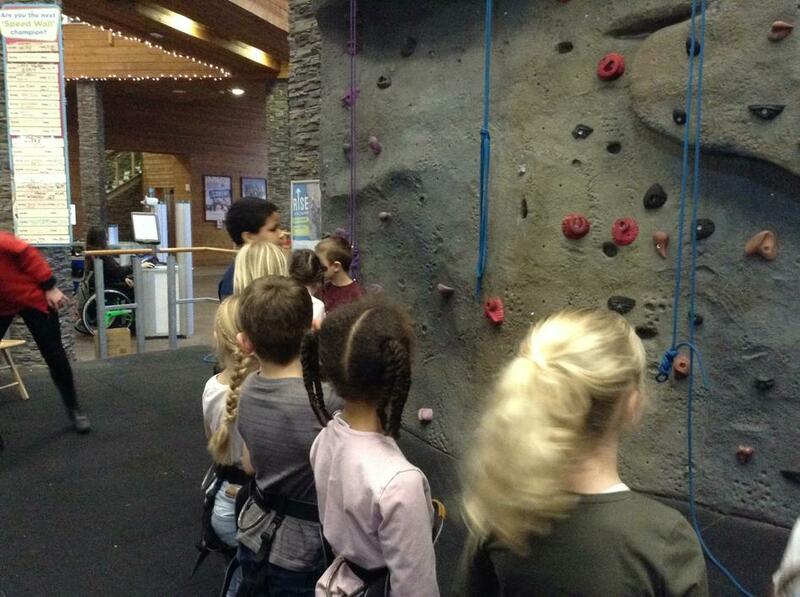 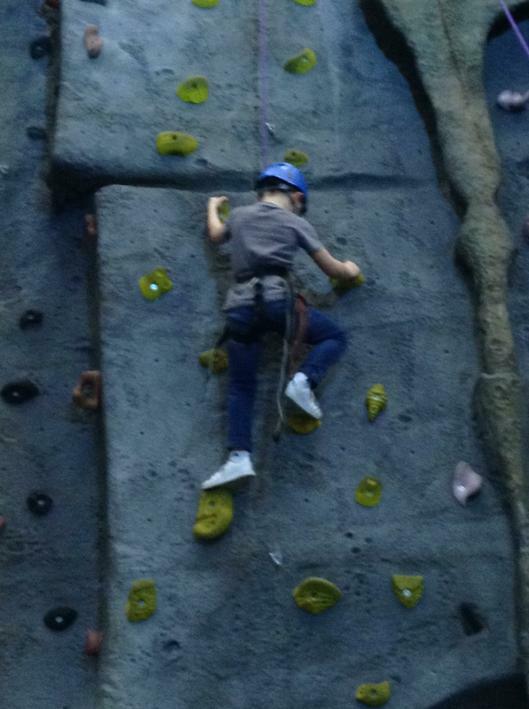 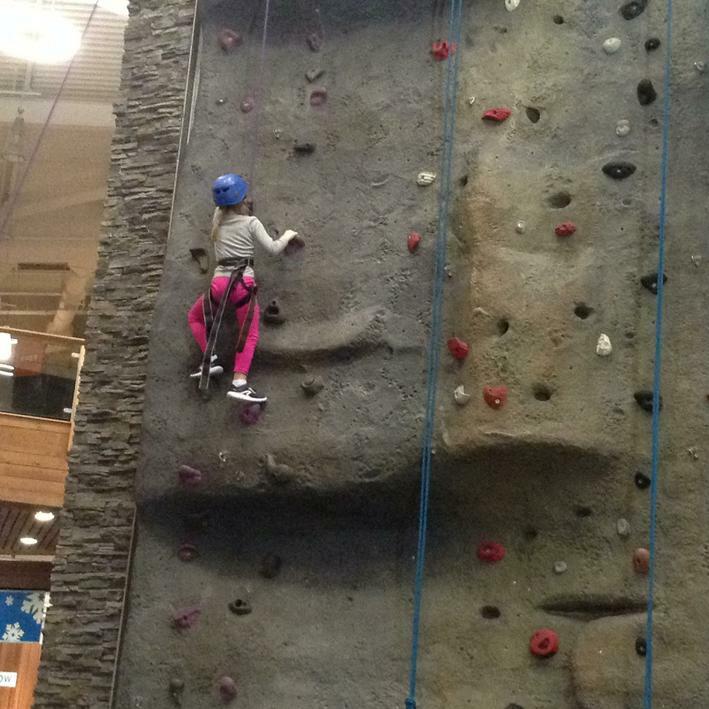 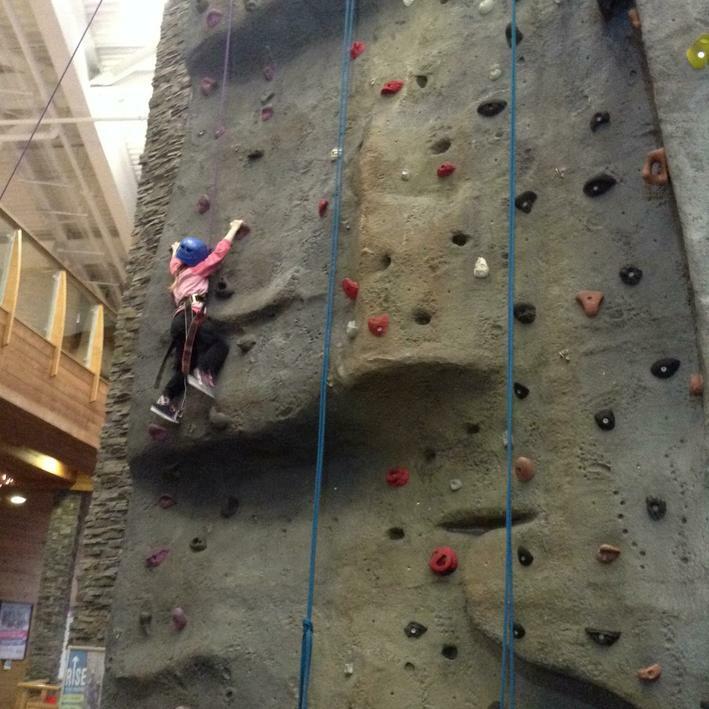 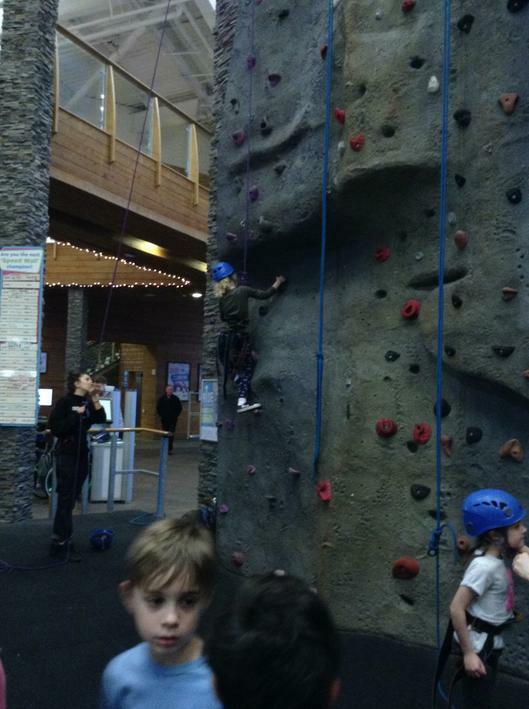 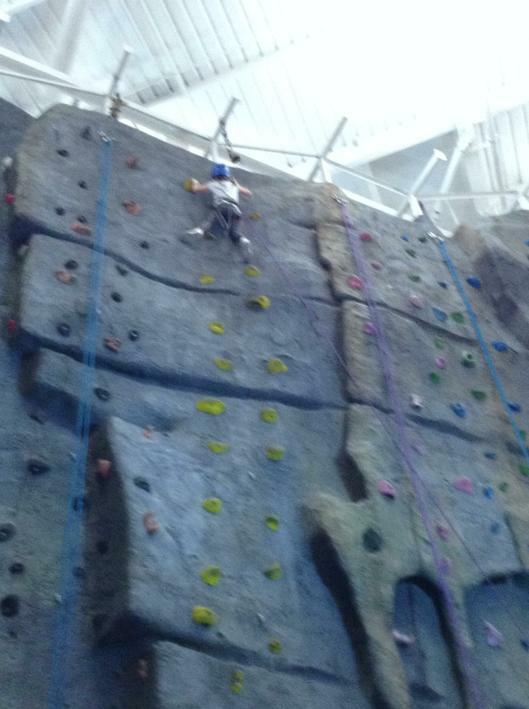 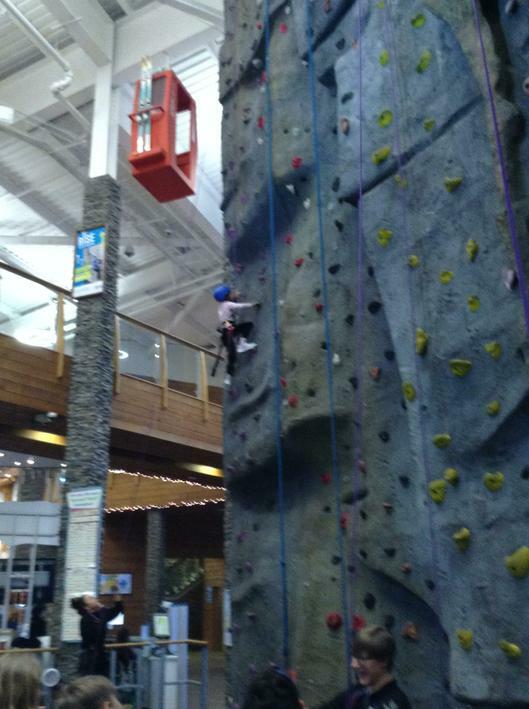 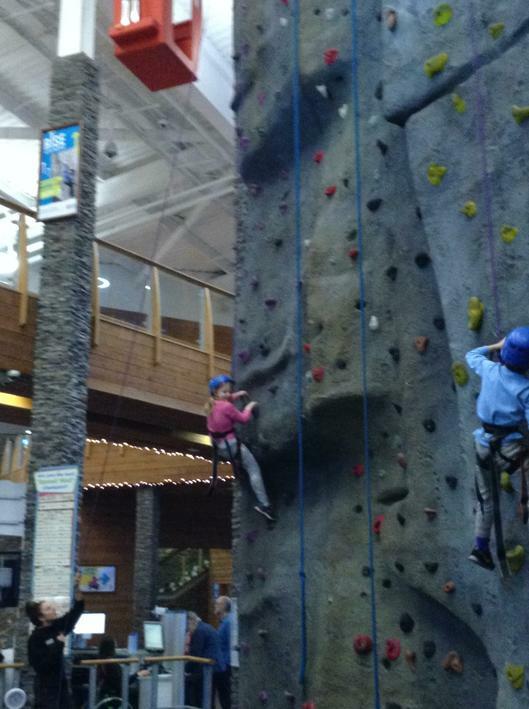 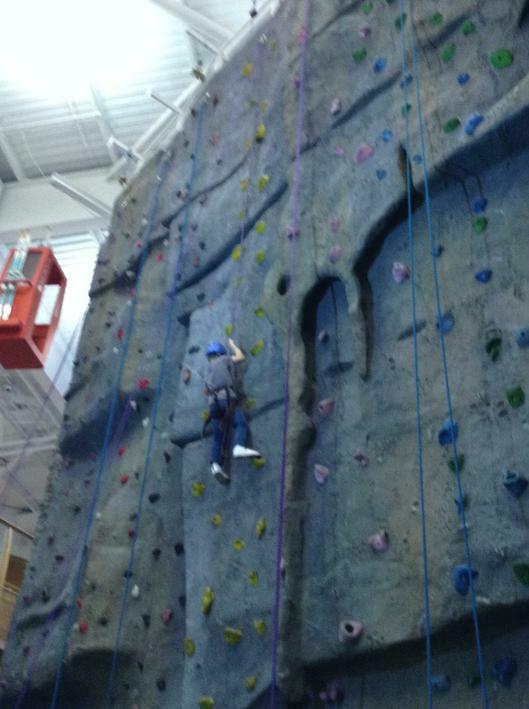 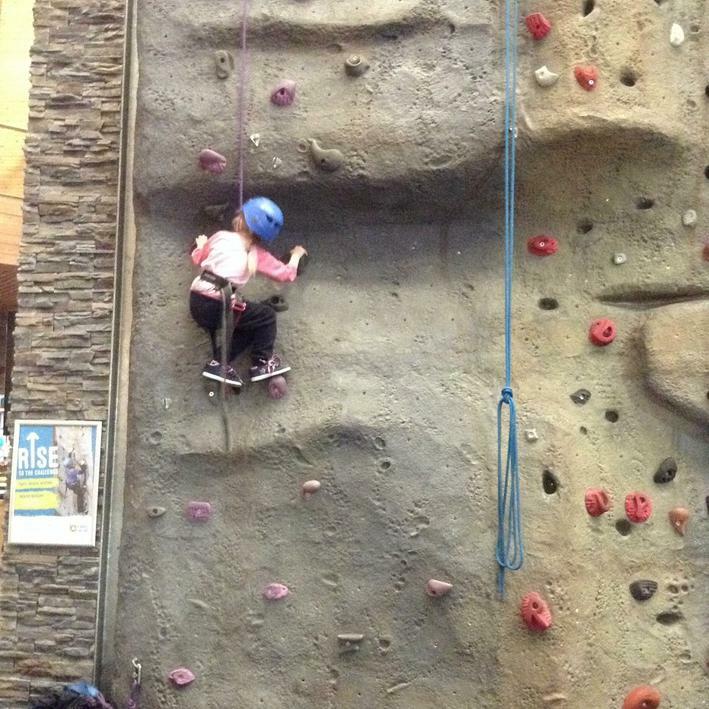 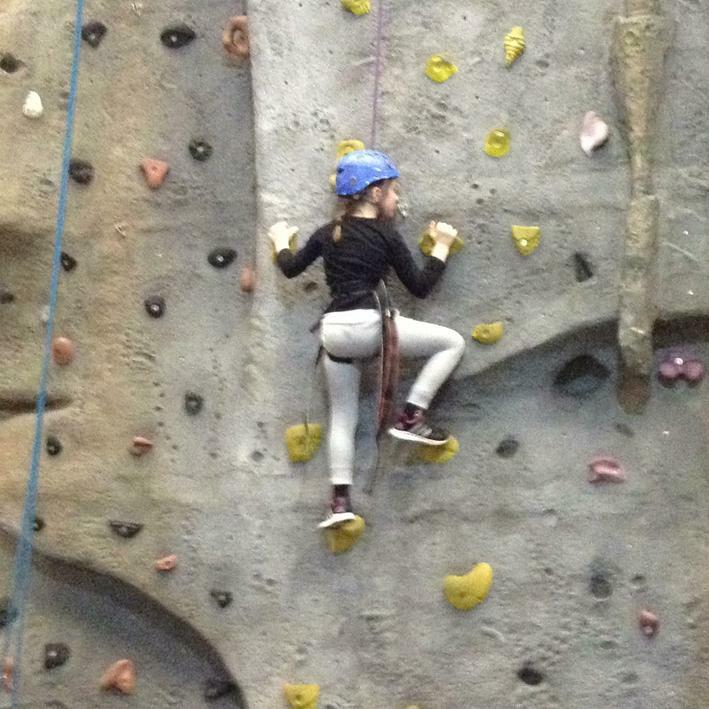 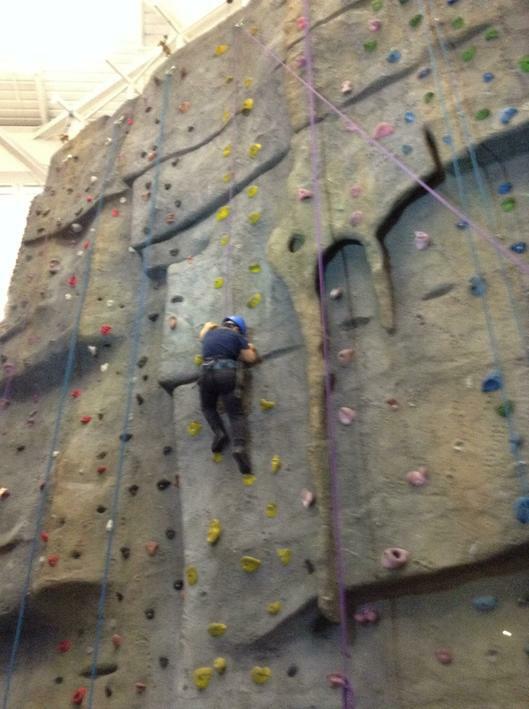 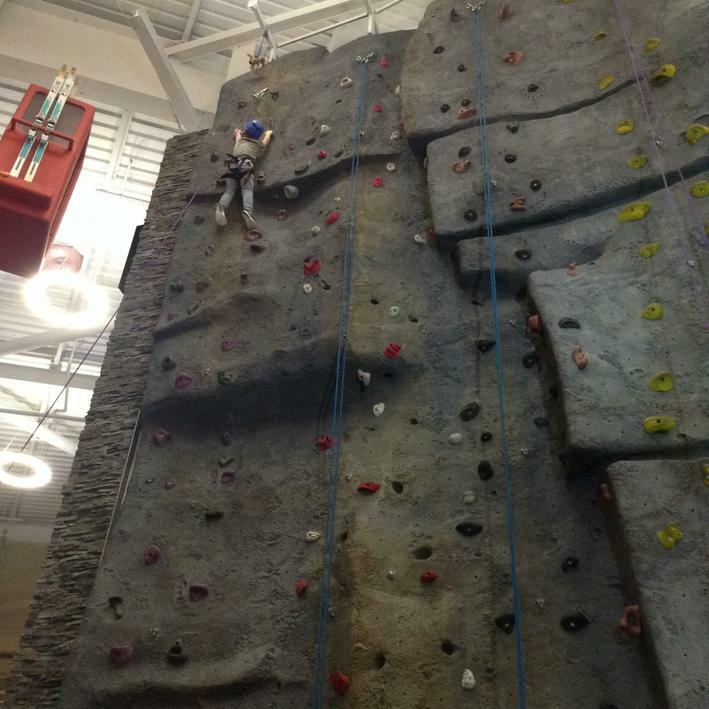 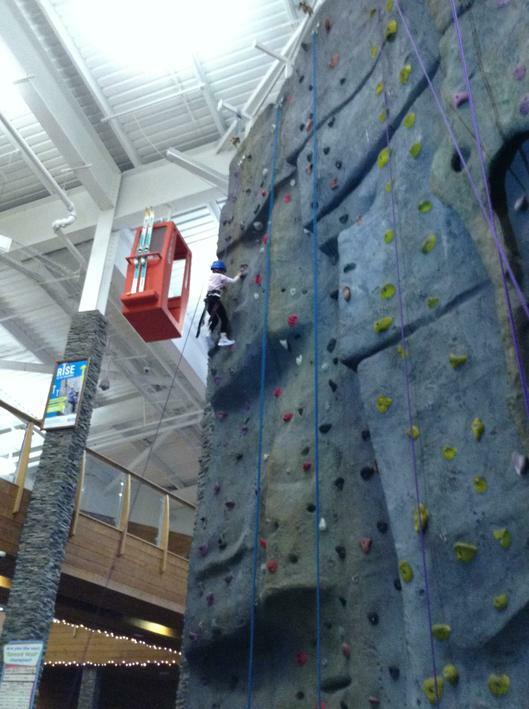 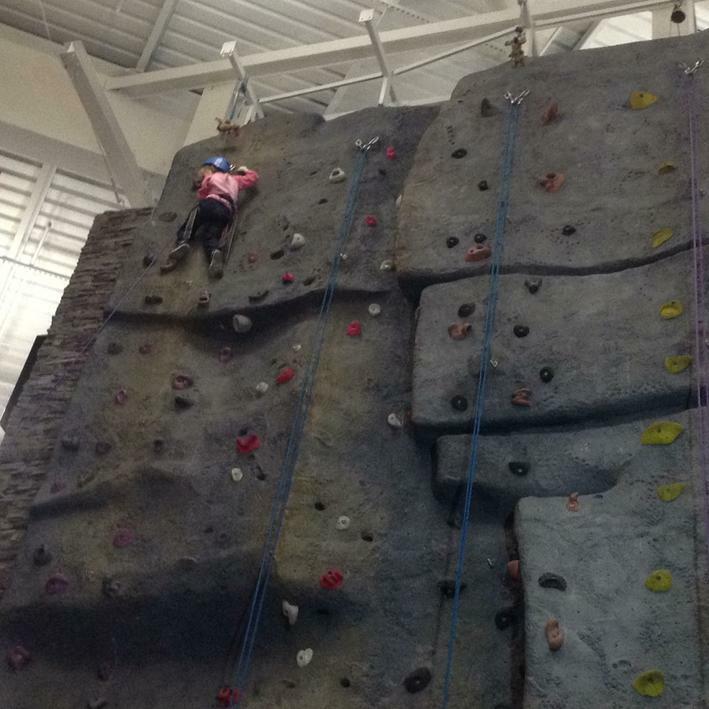 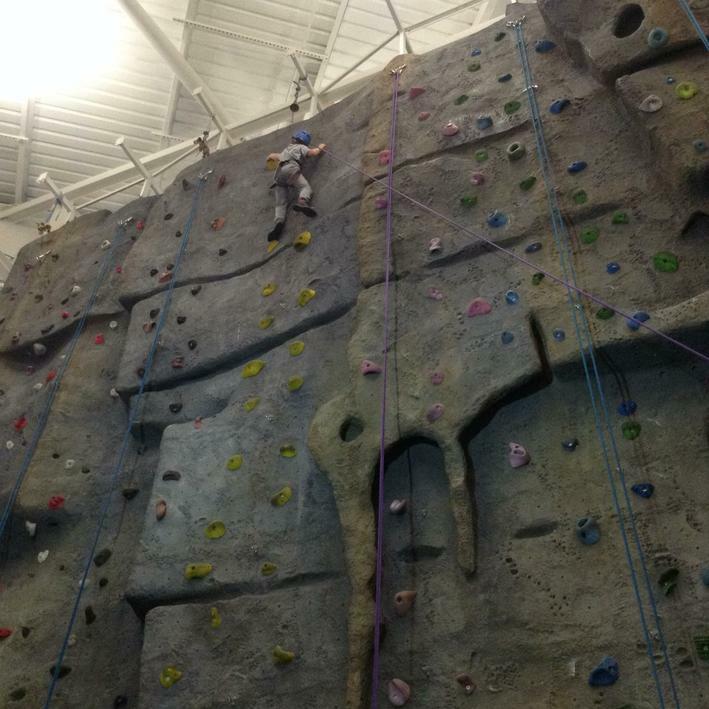 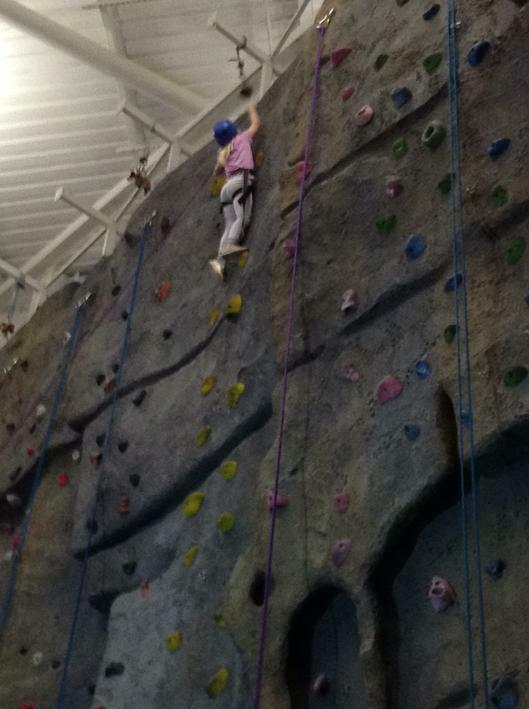 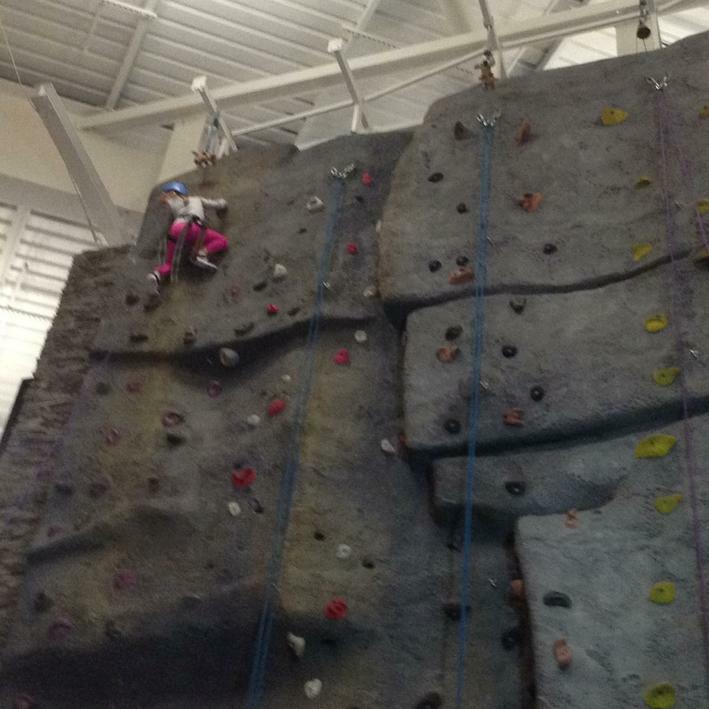 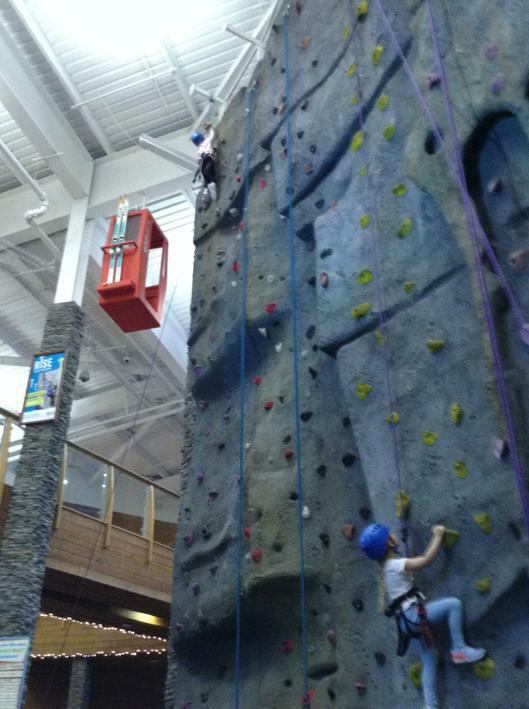 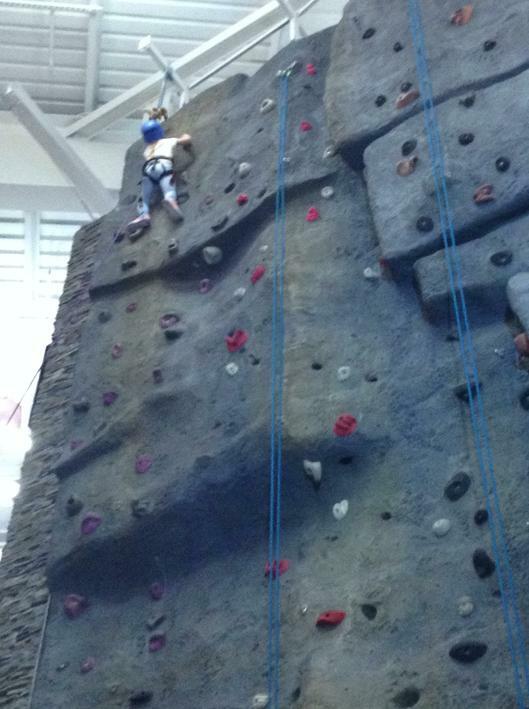 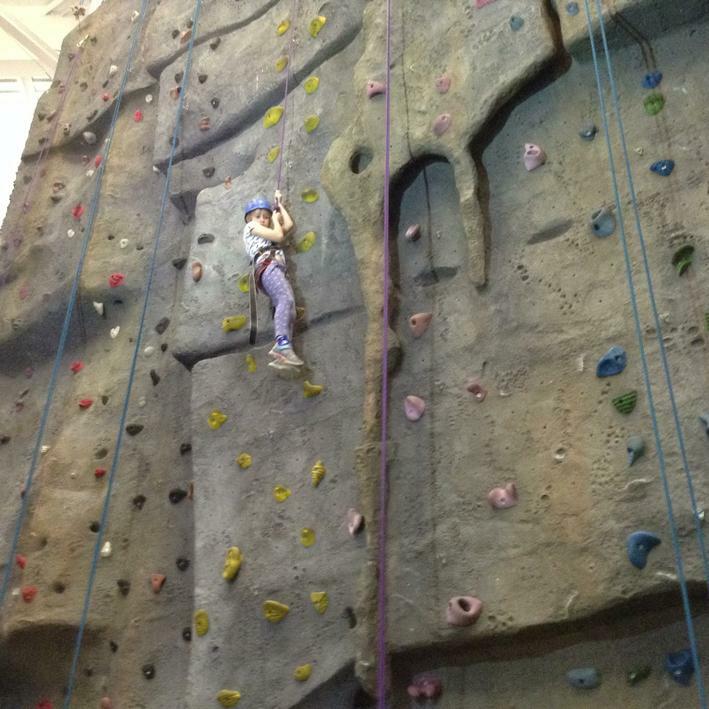 The other group experienced the climbing wall. 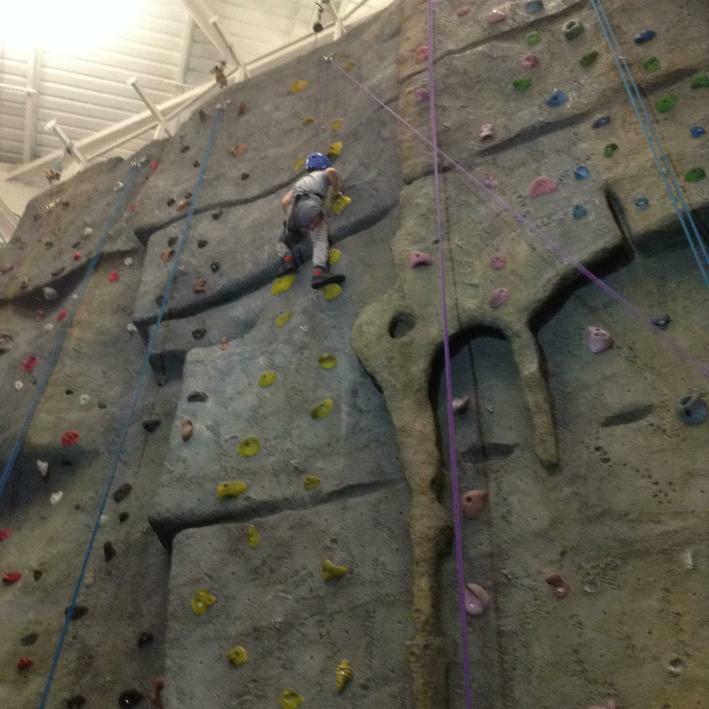 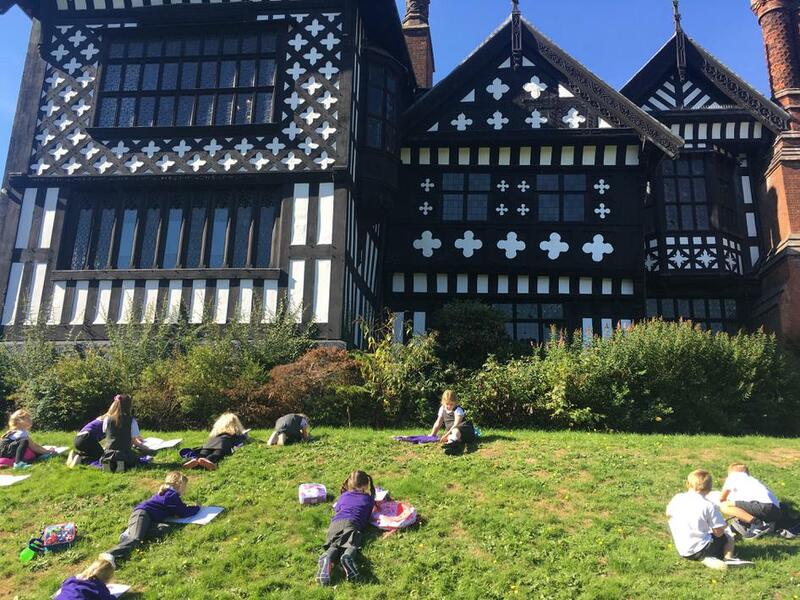 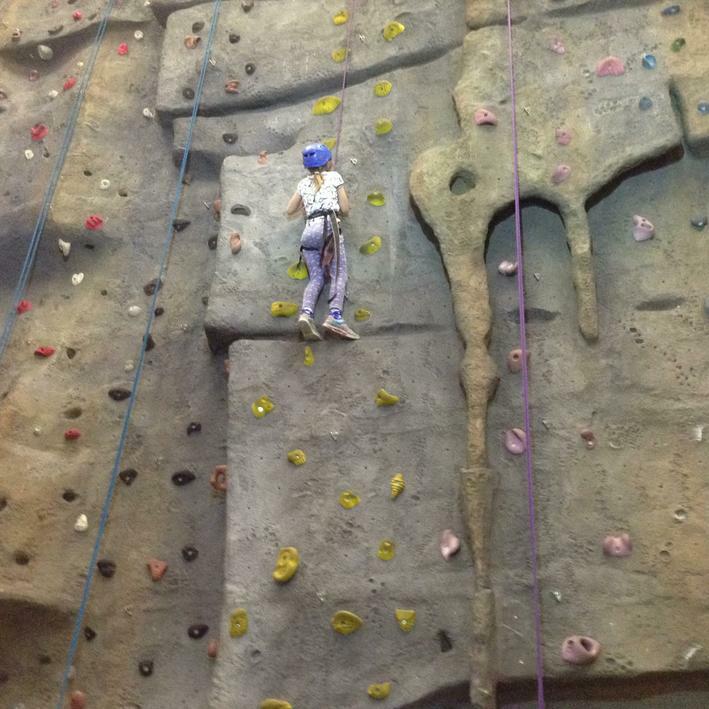 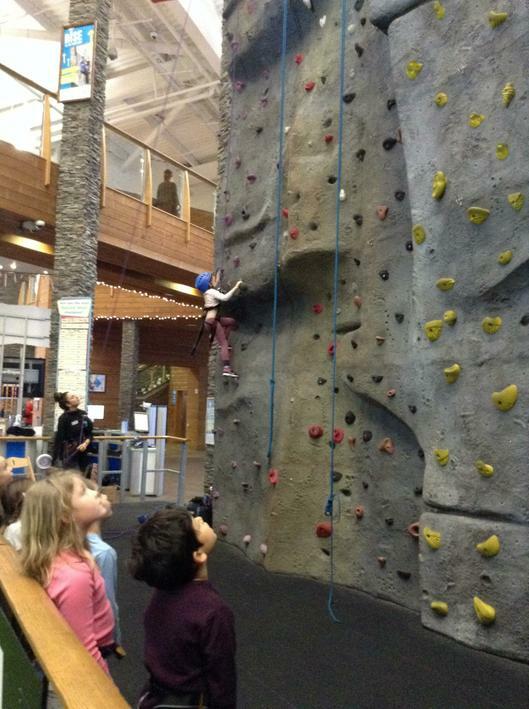 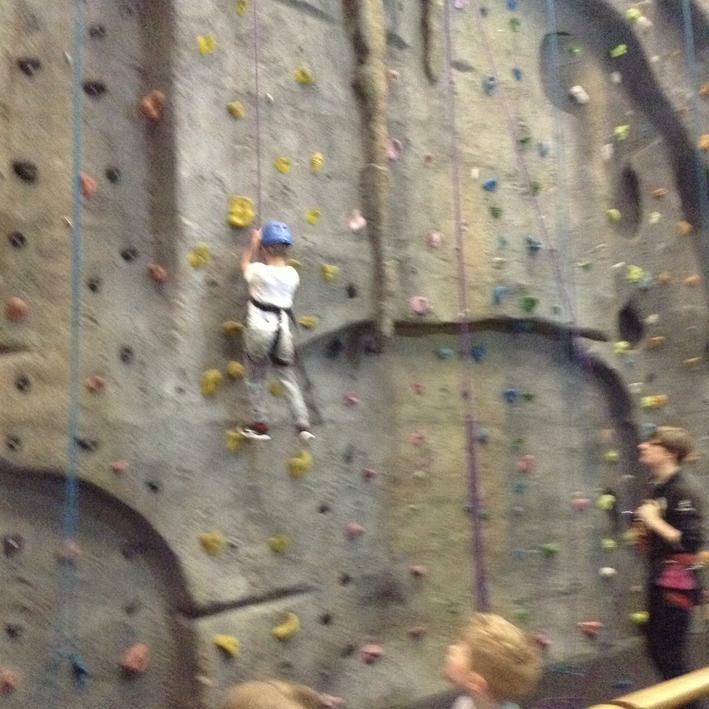 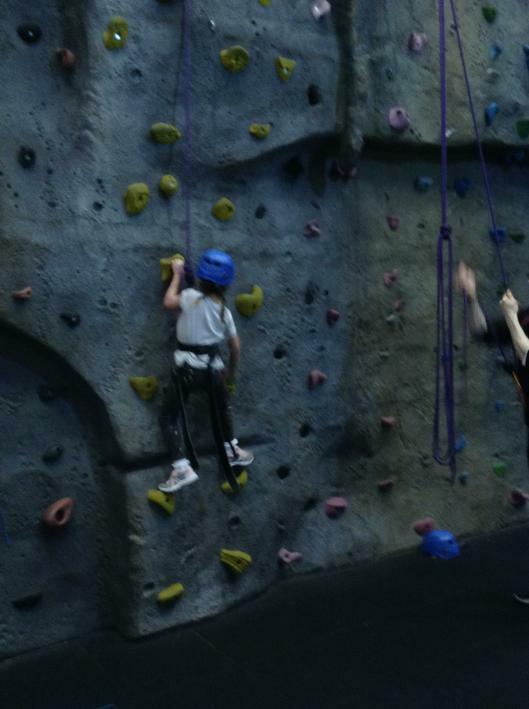 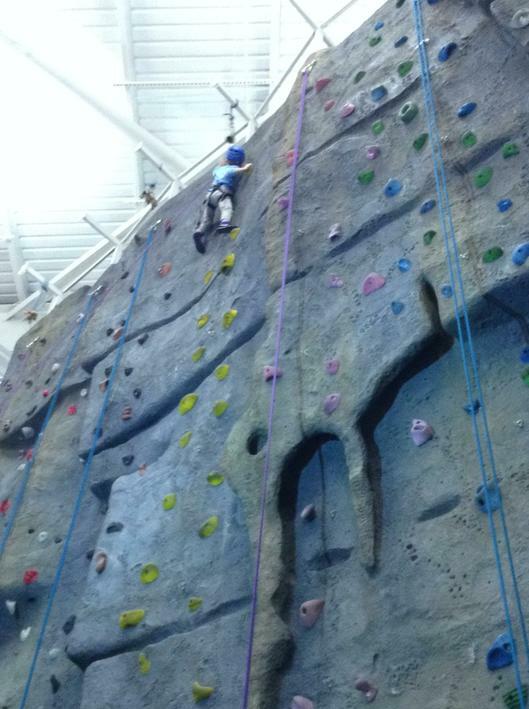 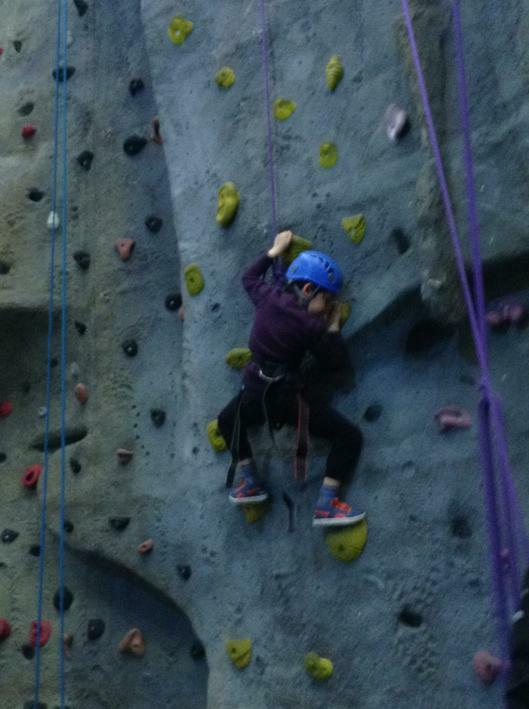 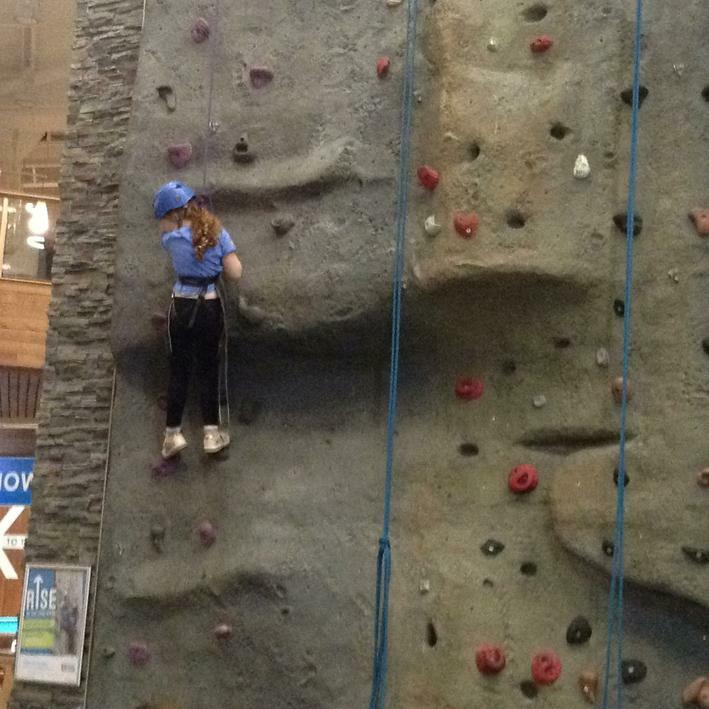 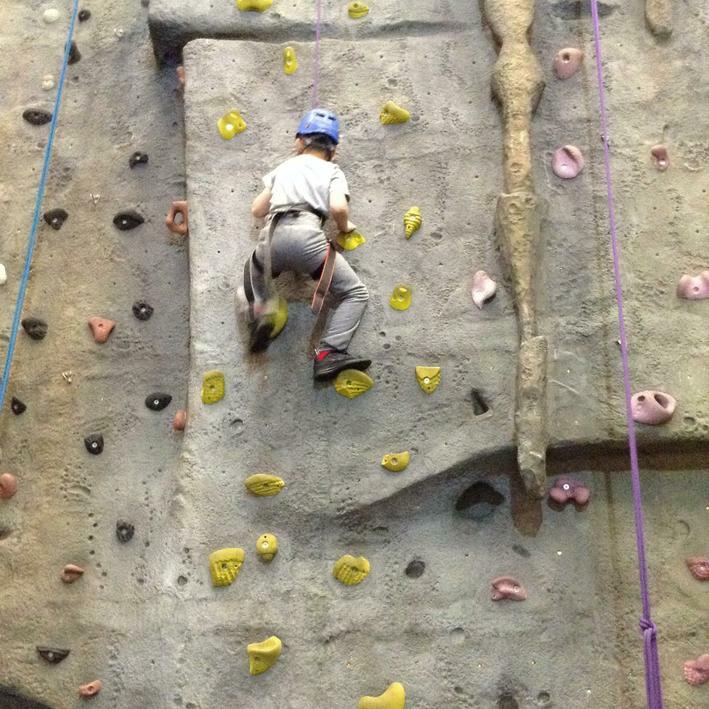 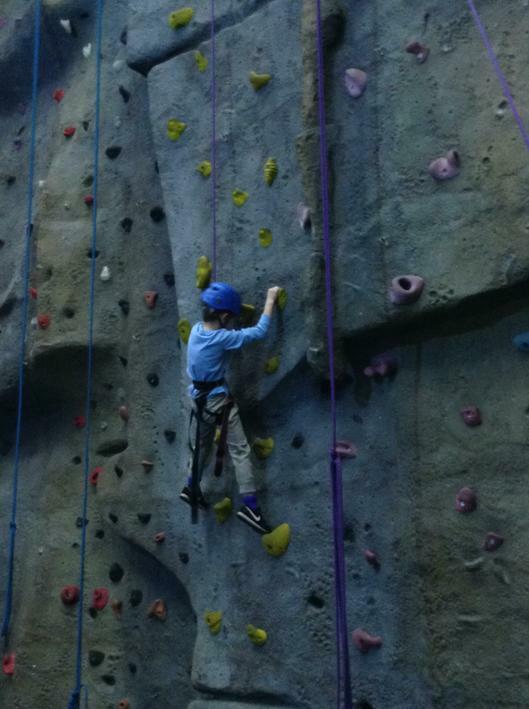 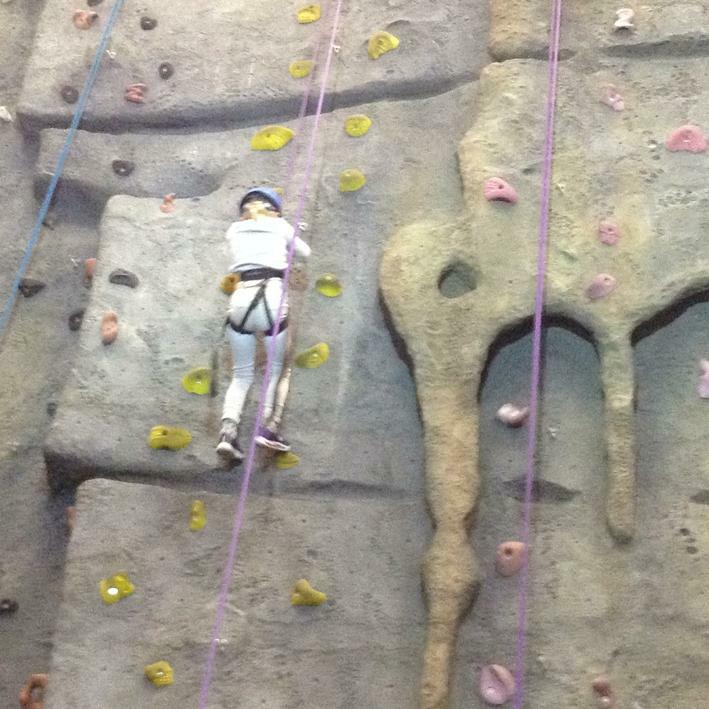 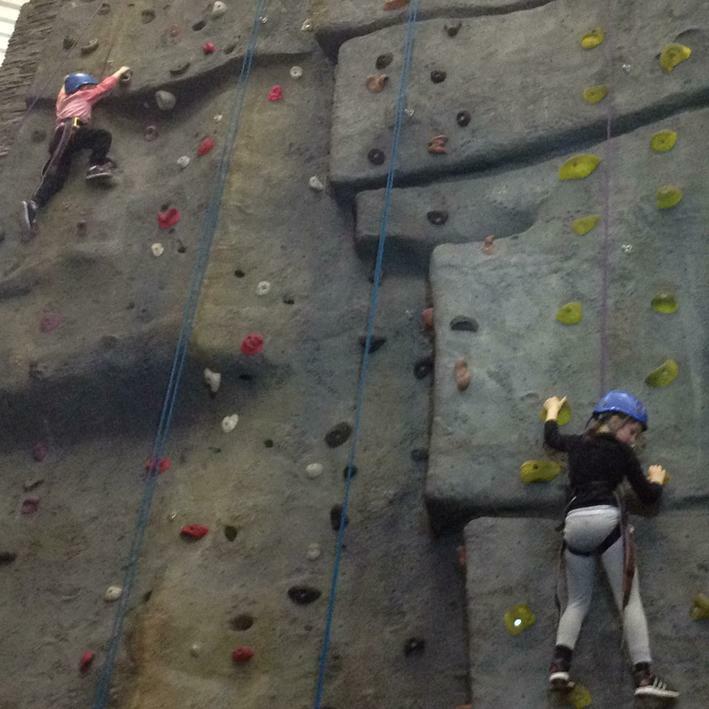 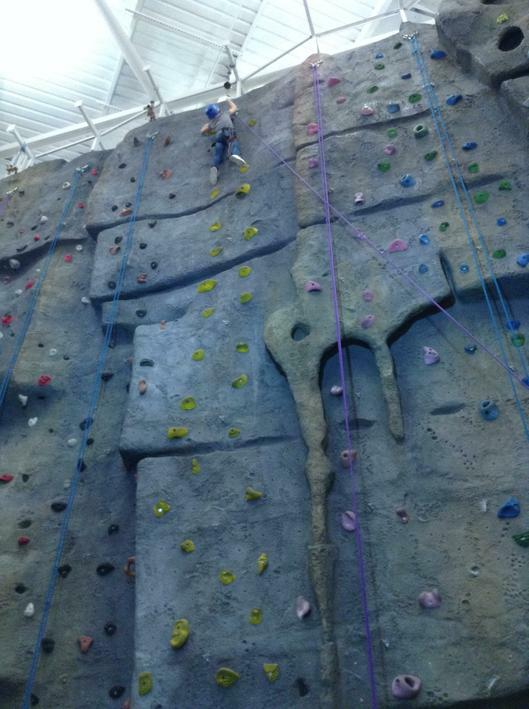 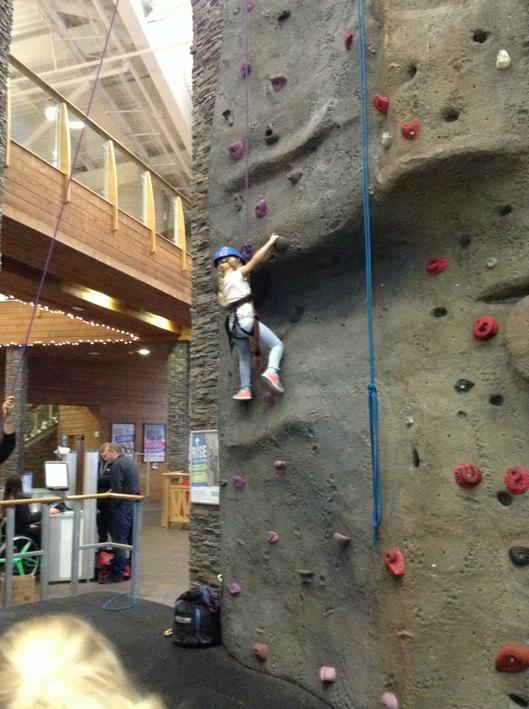 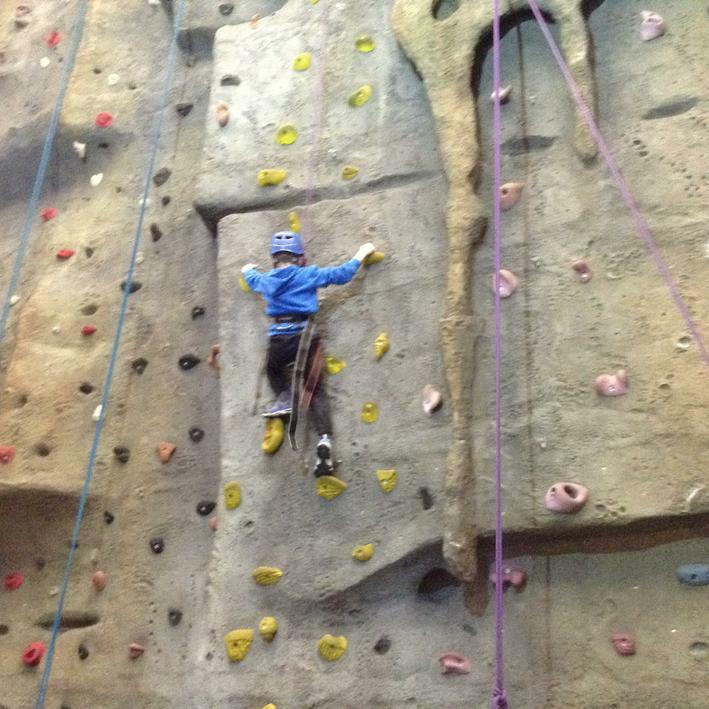 Many children overcame their fears and everyone really encouraged each other to climb further.